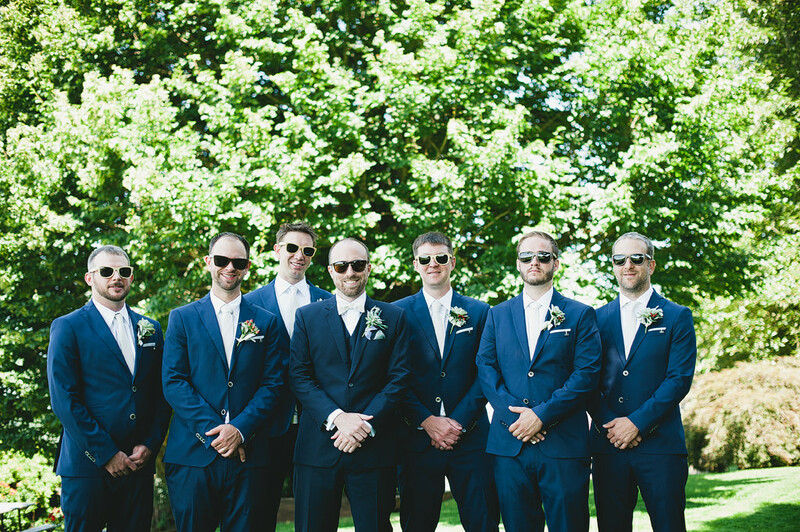 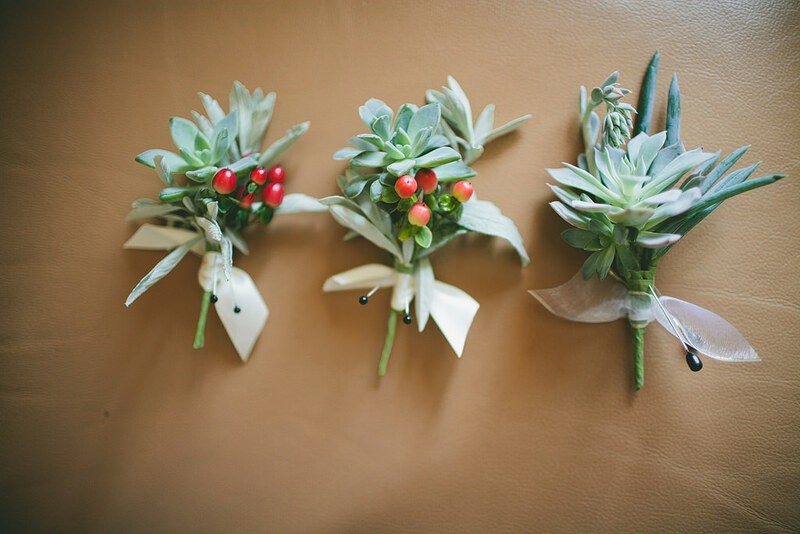 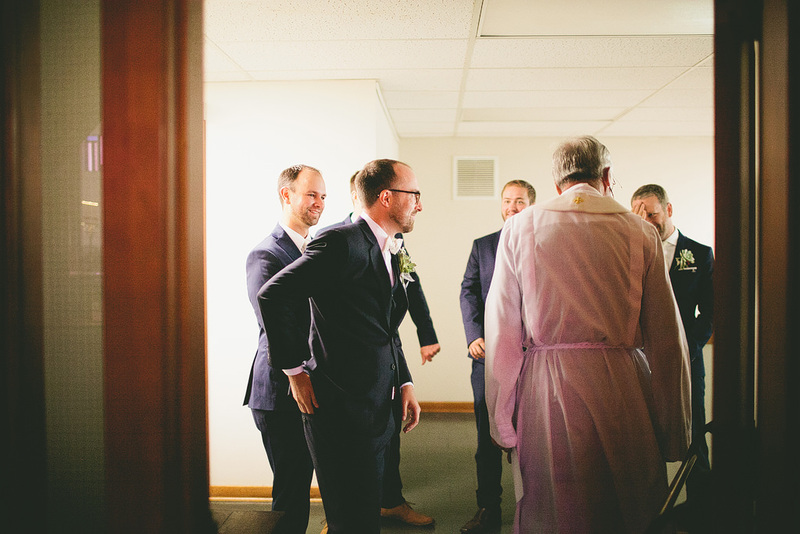 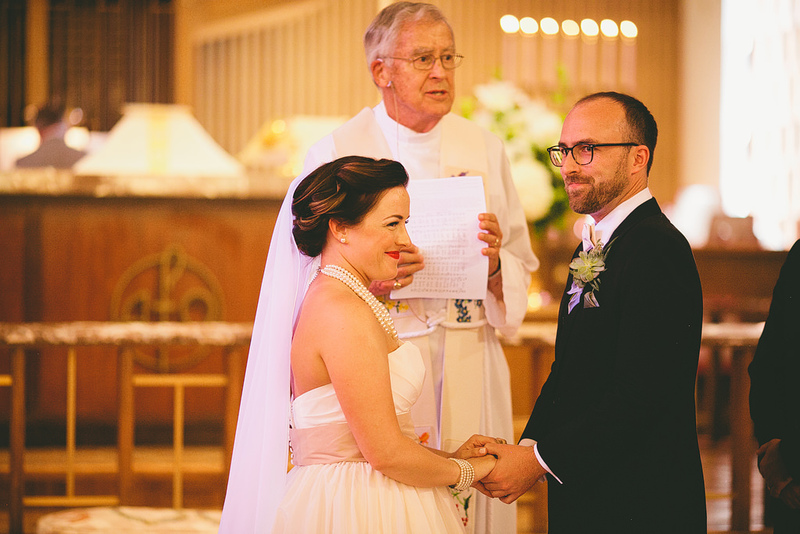 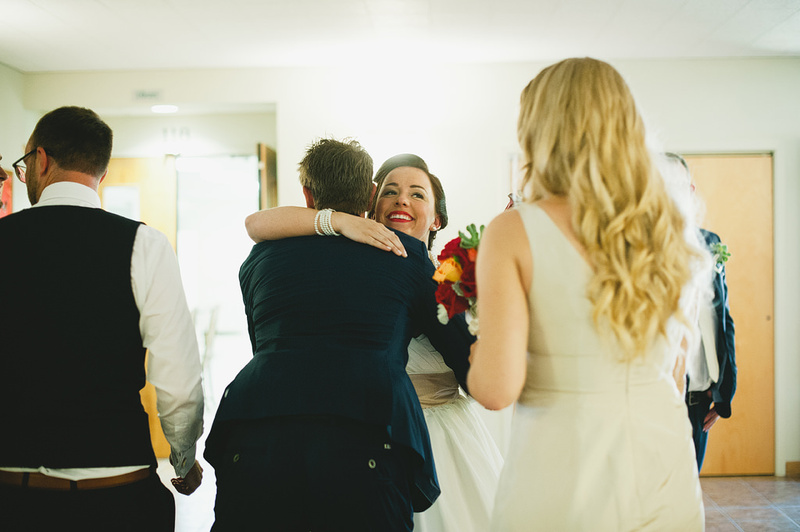 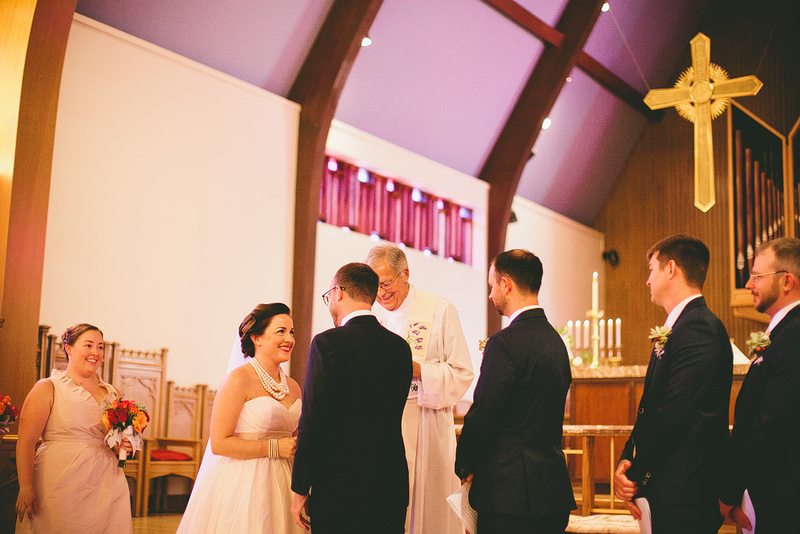 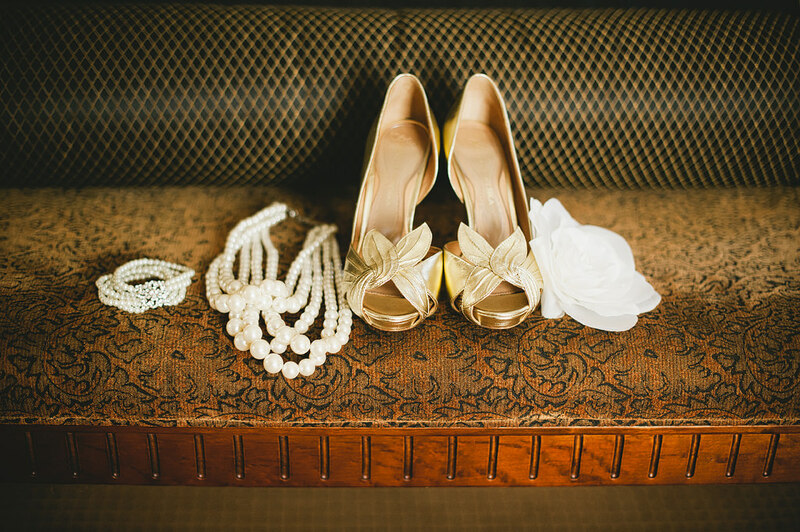 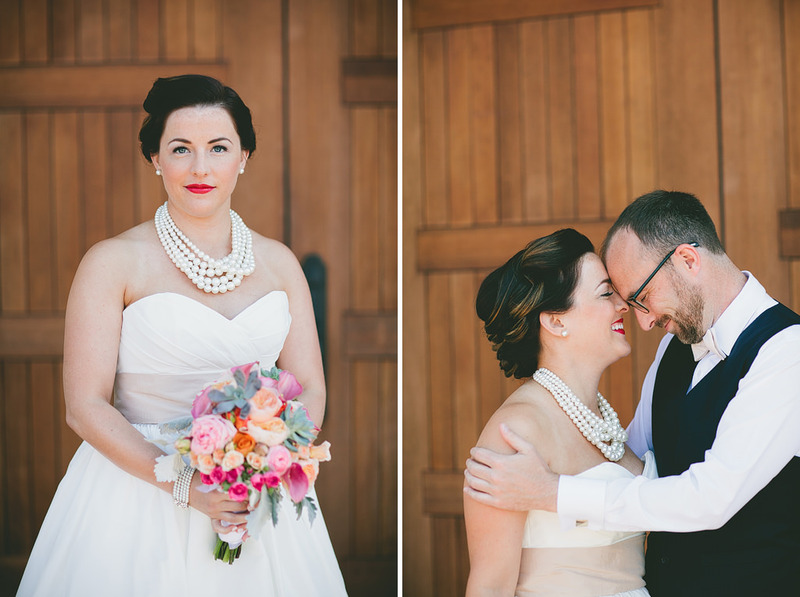 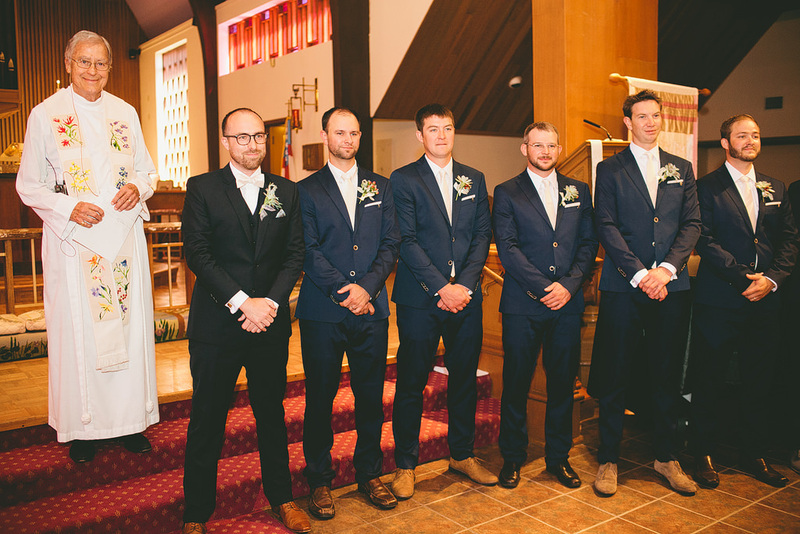 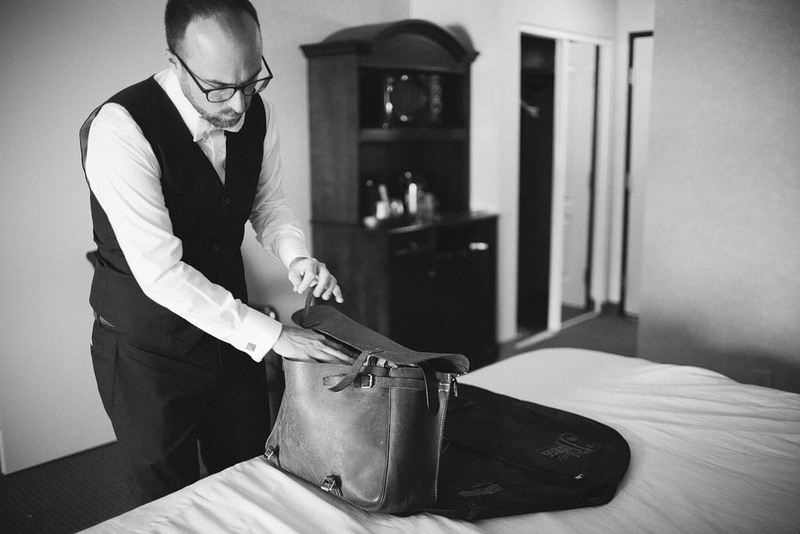 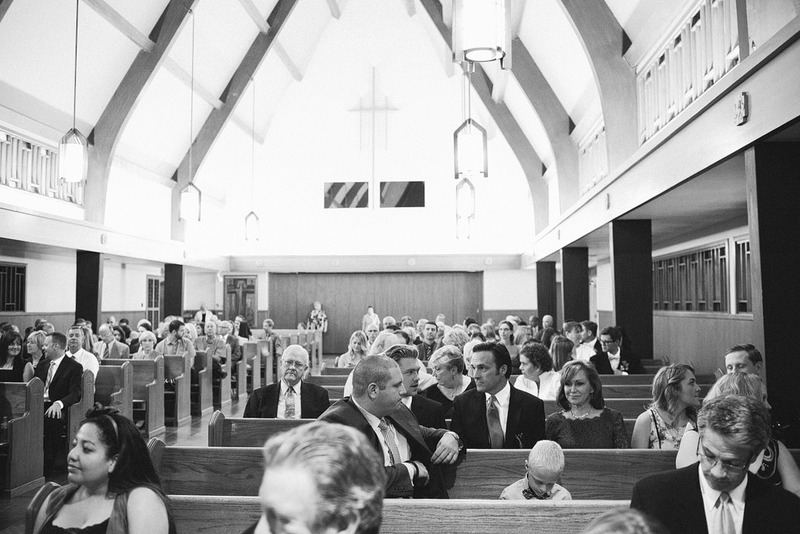 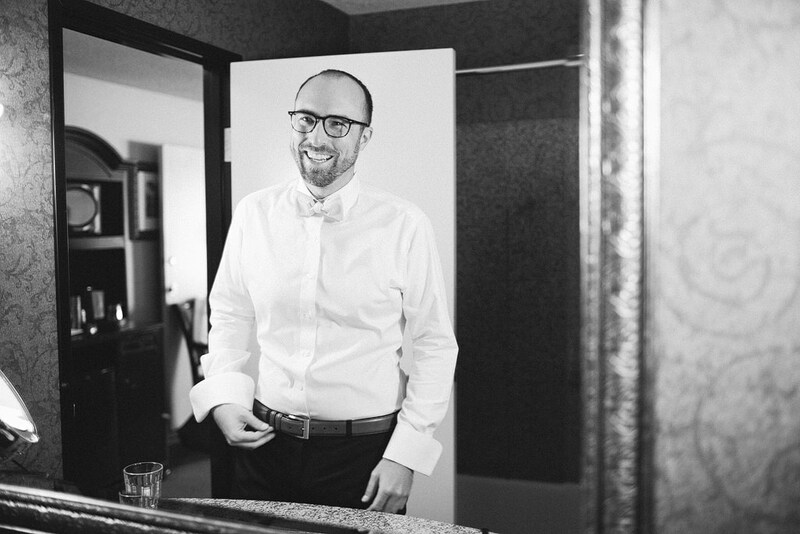 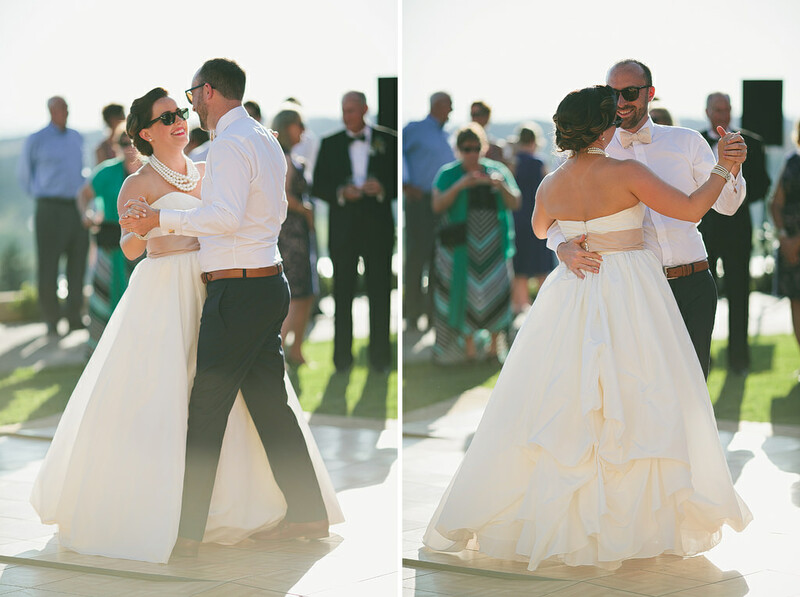 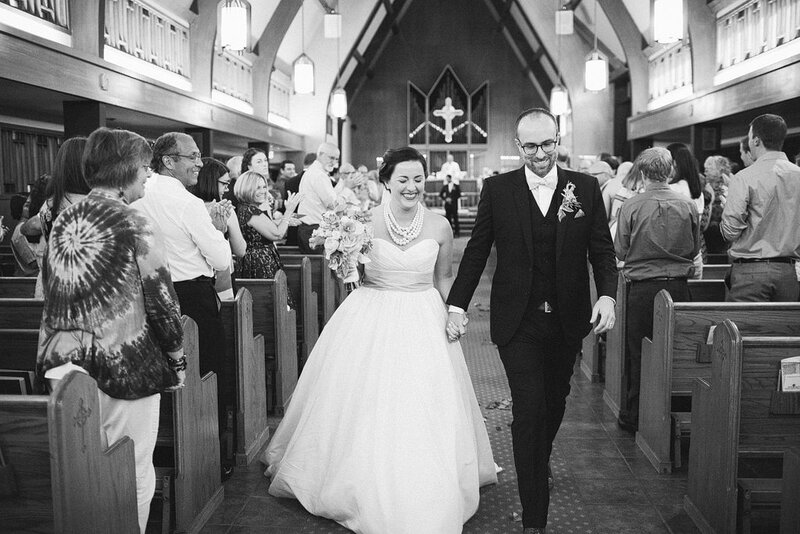 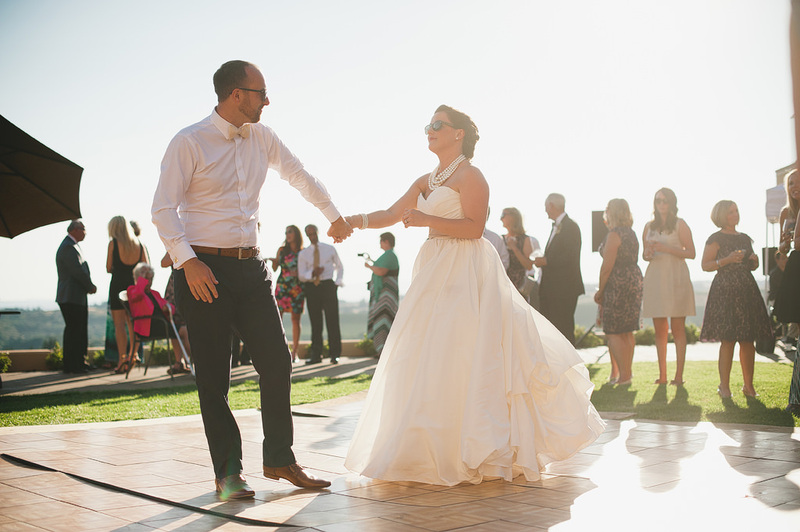 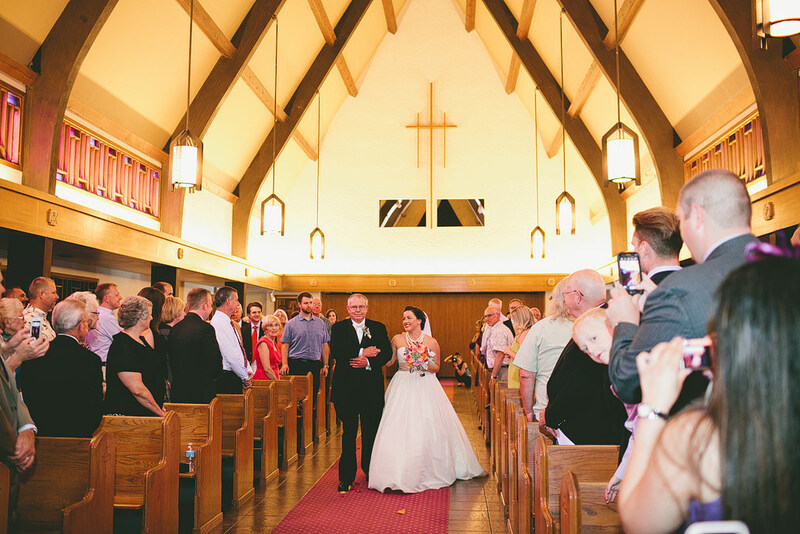 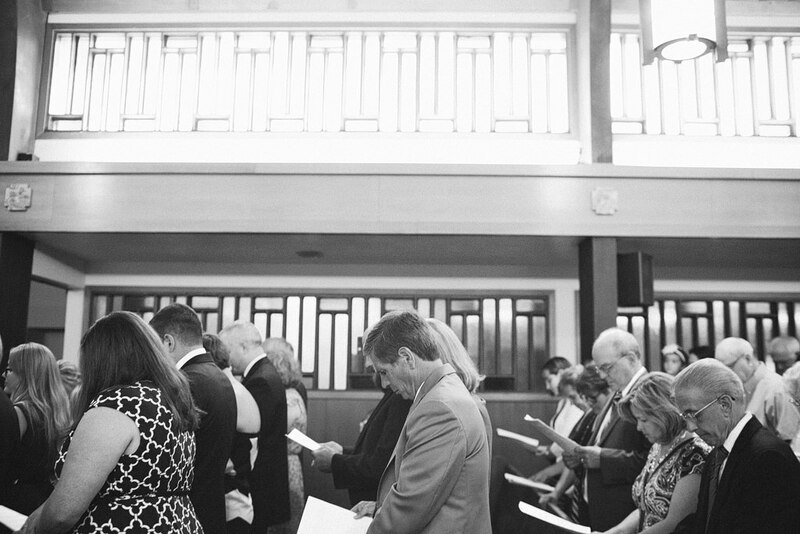 Alex and Philip were stunning on their wedding day! 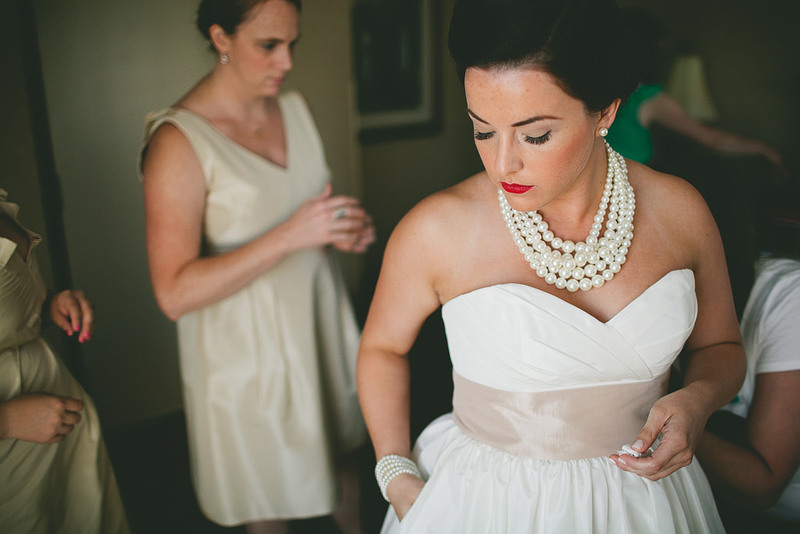 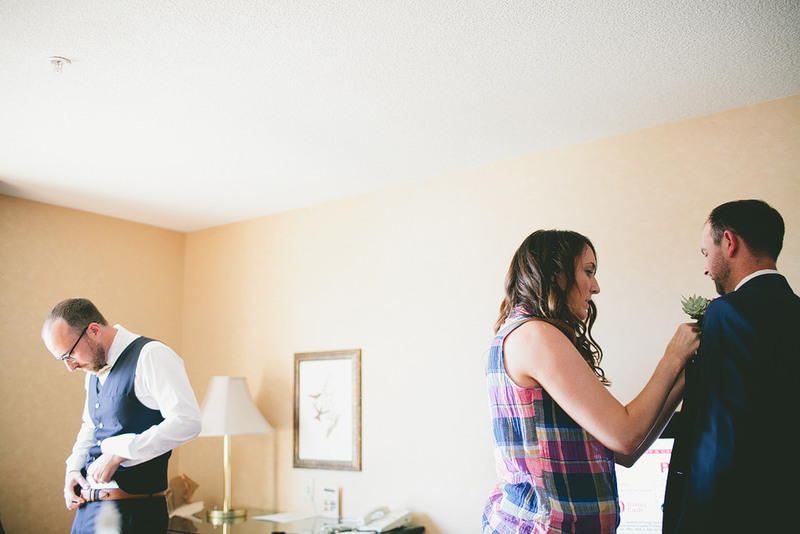 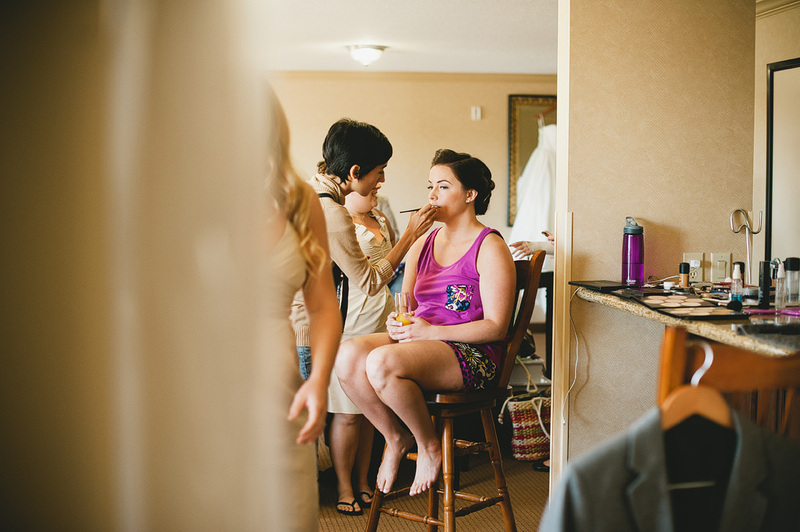 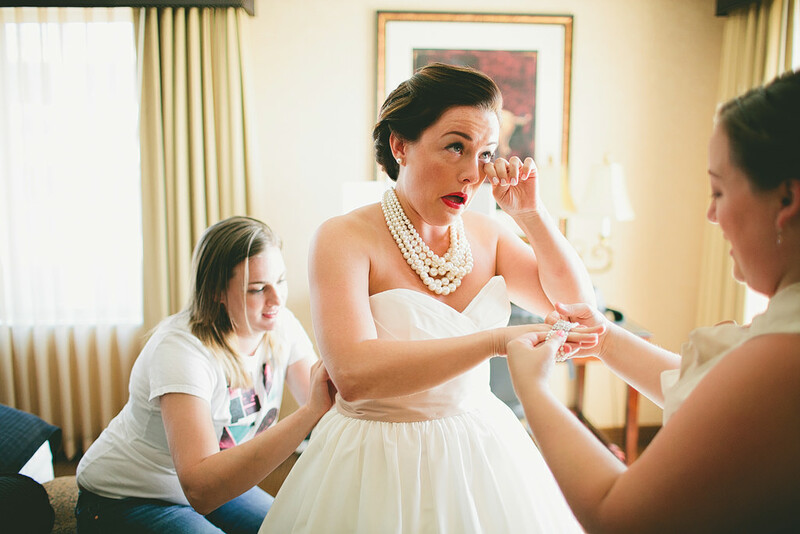 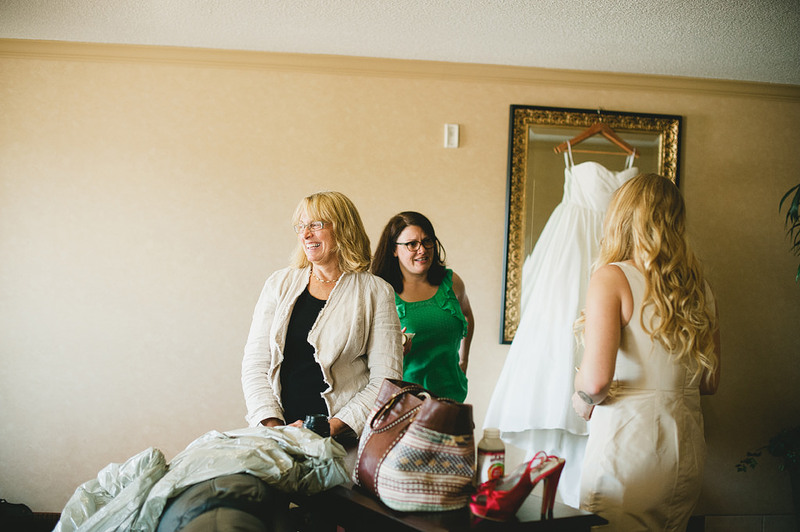 They started the morning getting ready at The Grand Hotel in Salem. 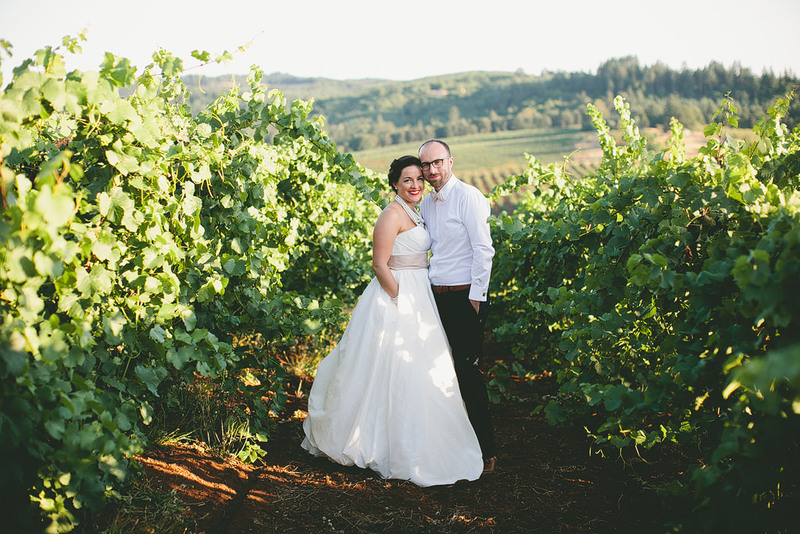 We did their first look and bridal party photos at Willamette Valley Vineyards, before their ceremony at Saint Paul’s Episcopal Church. 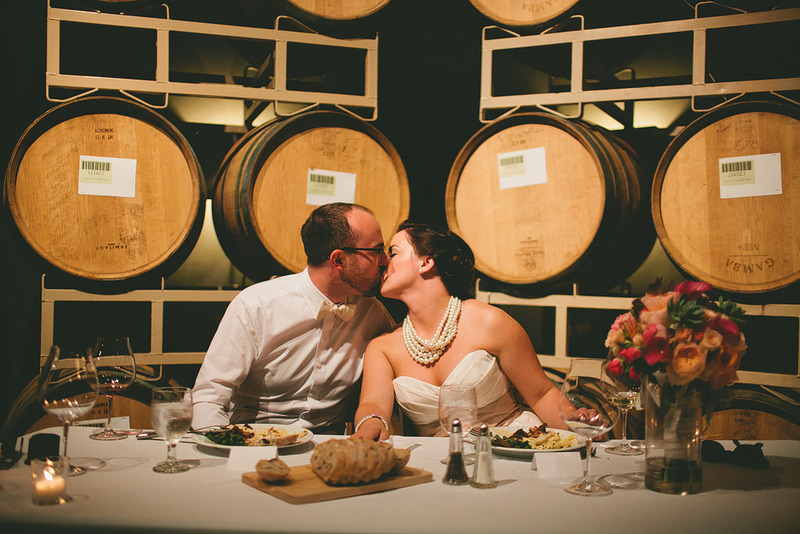 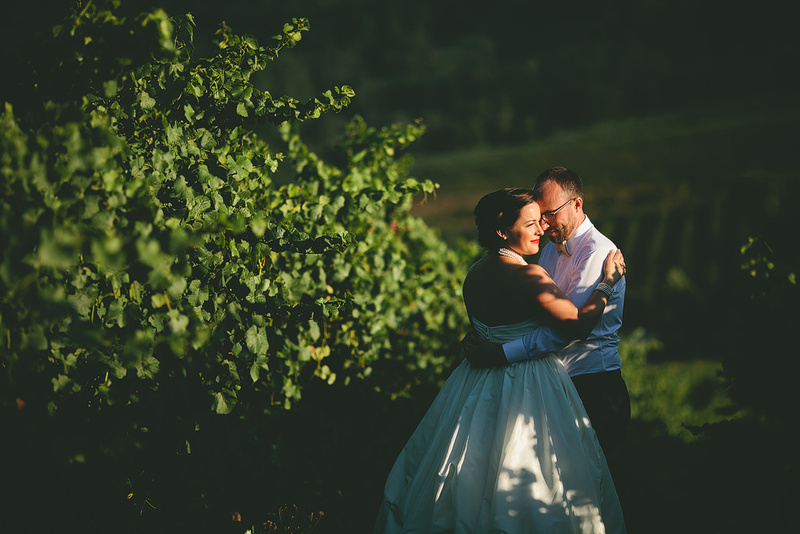 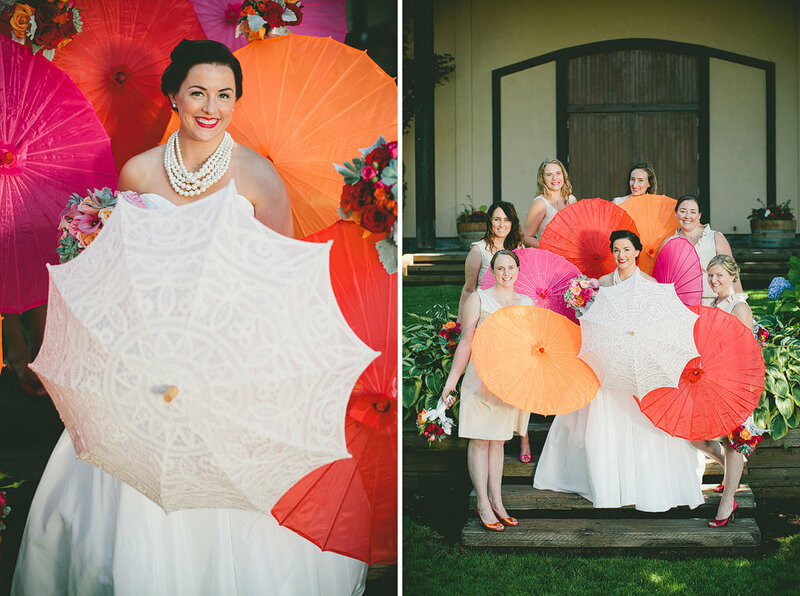 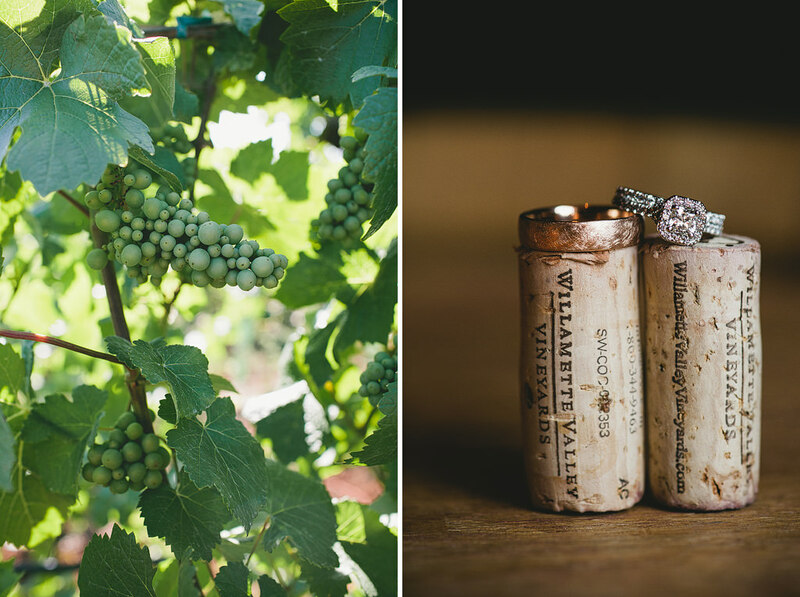 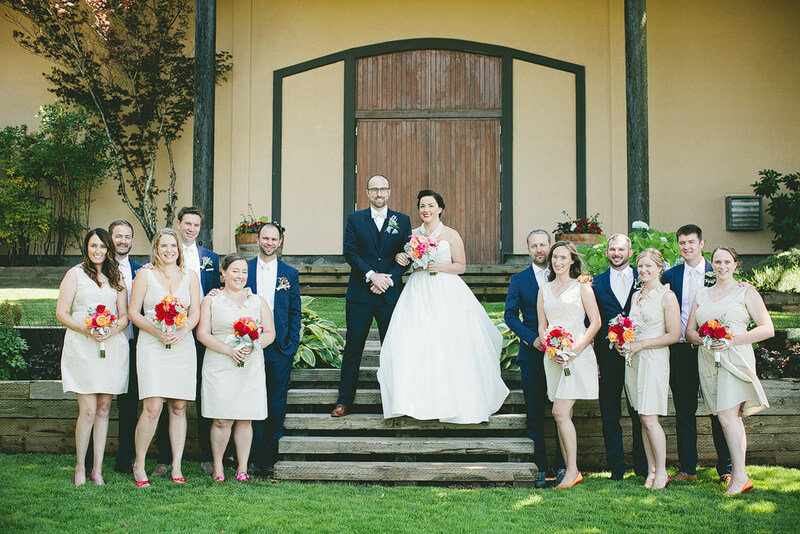 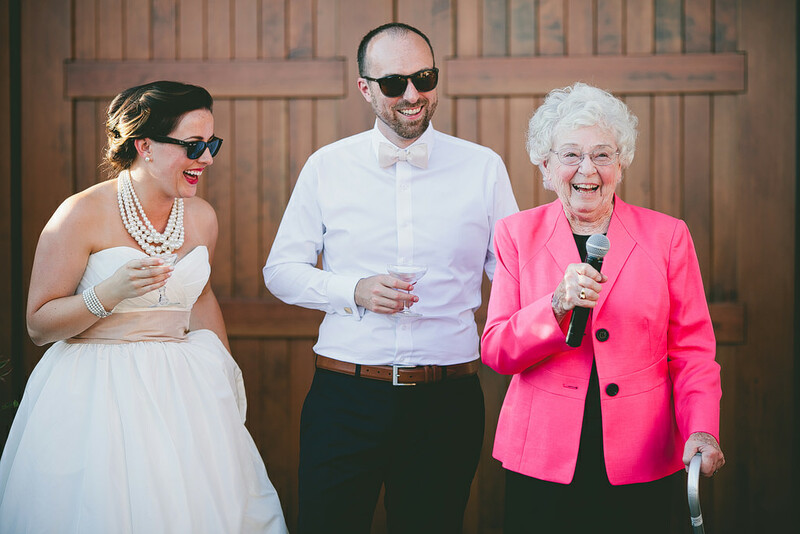 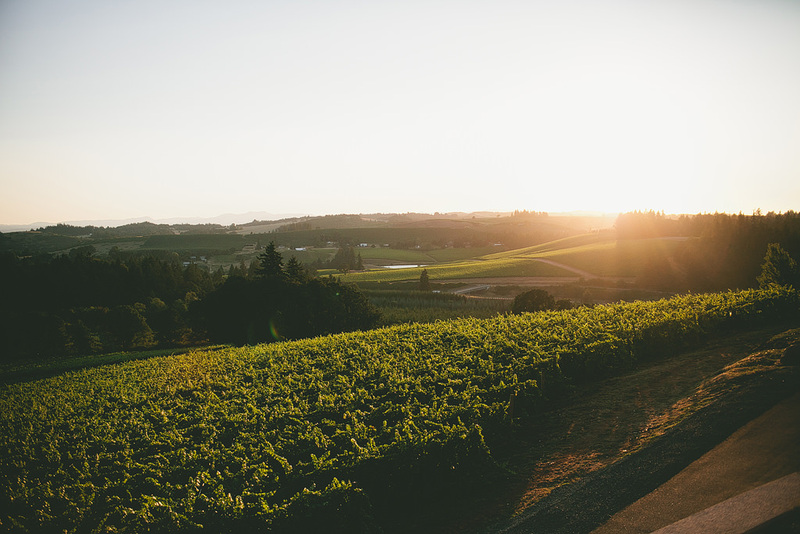 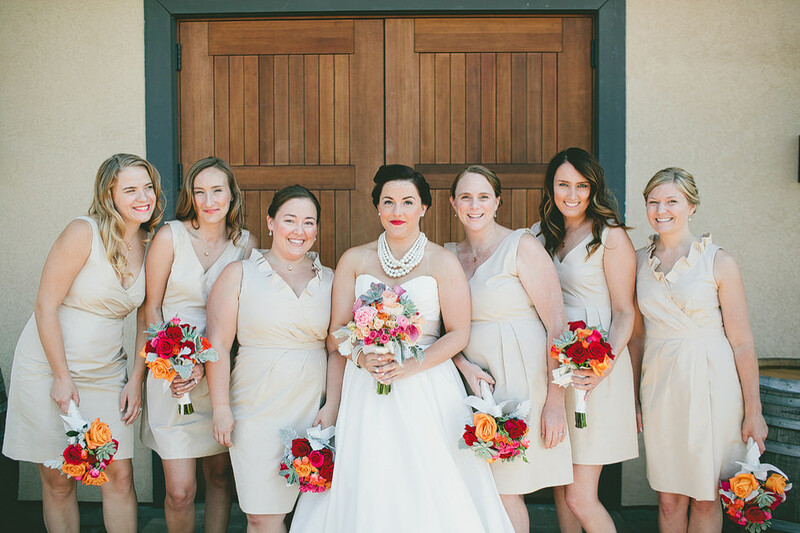 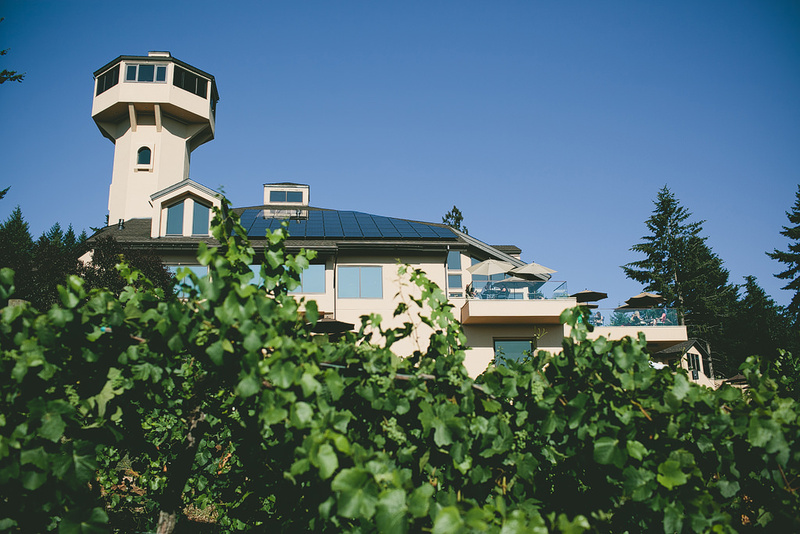 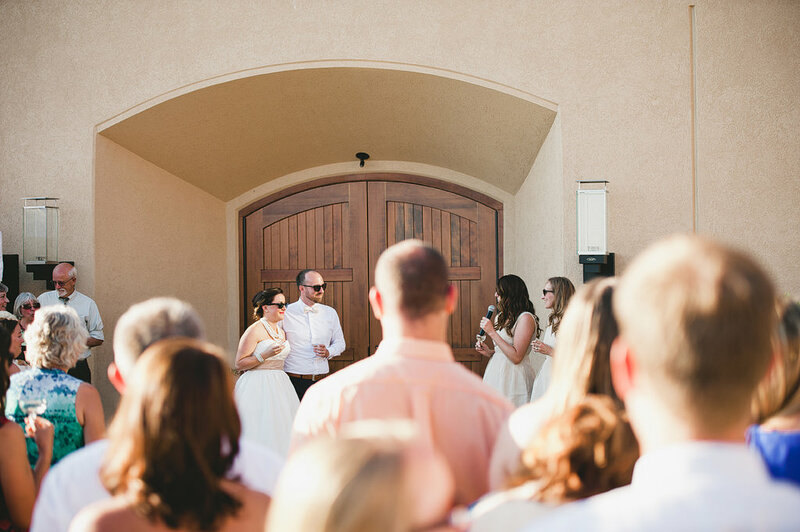 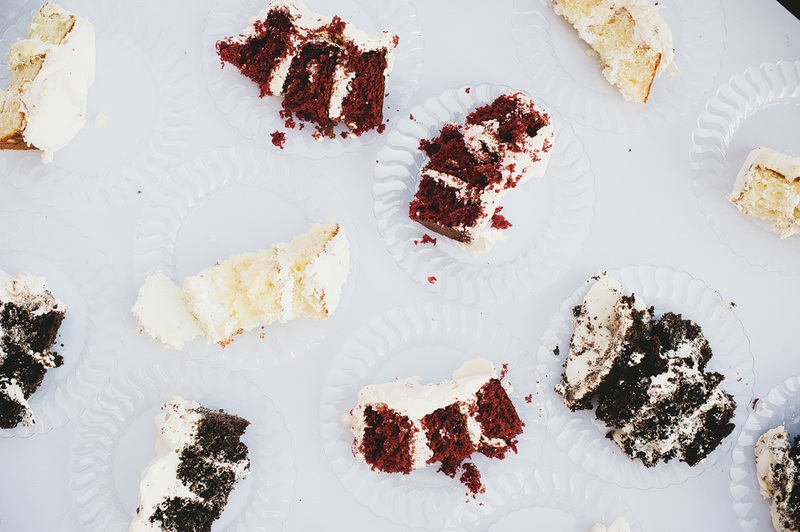 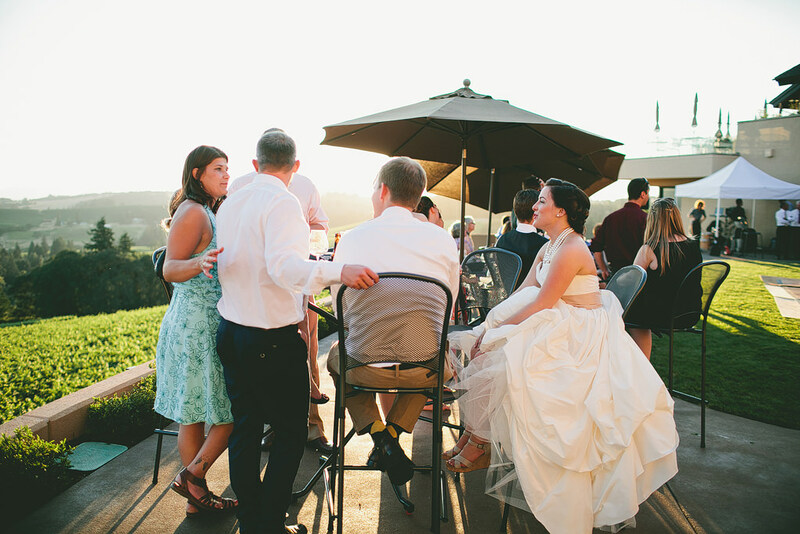 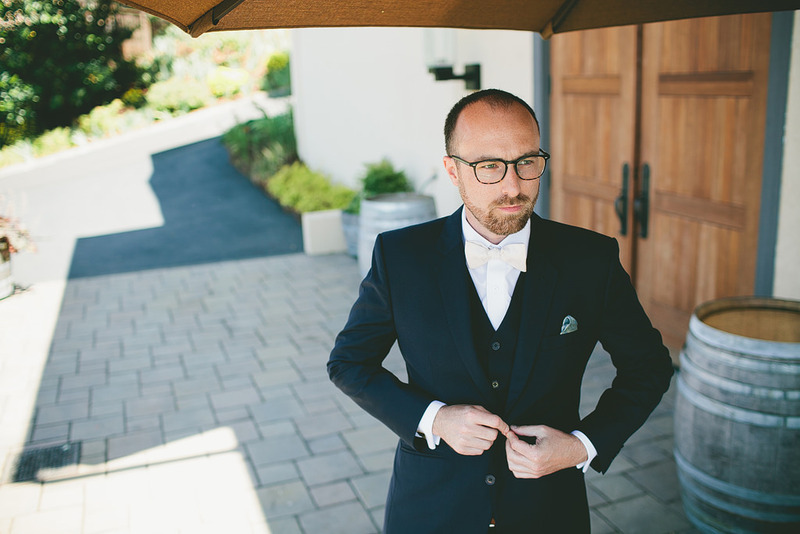 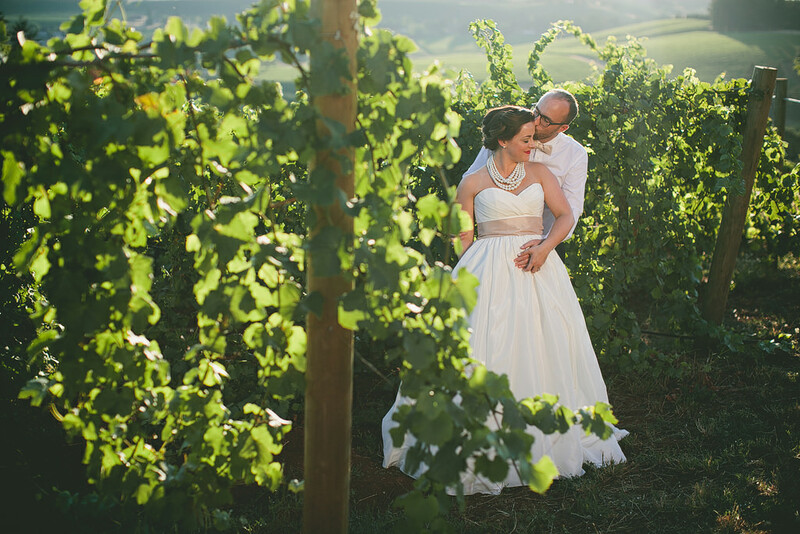 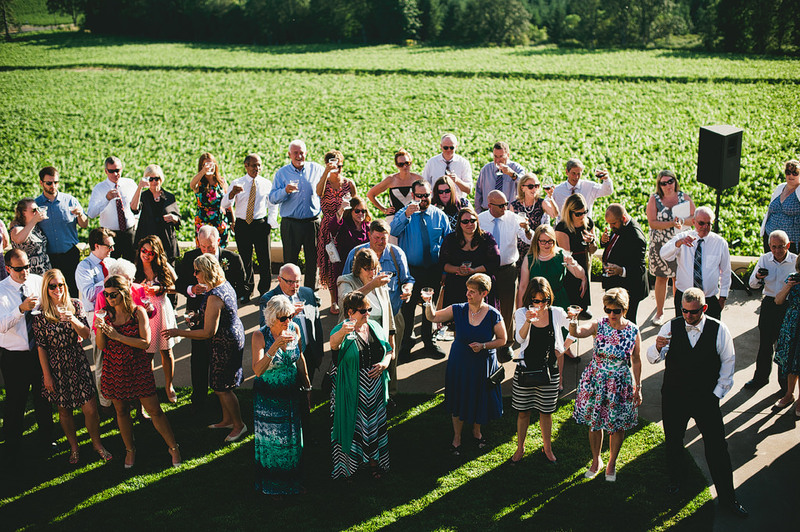 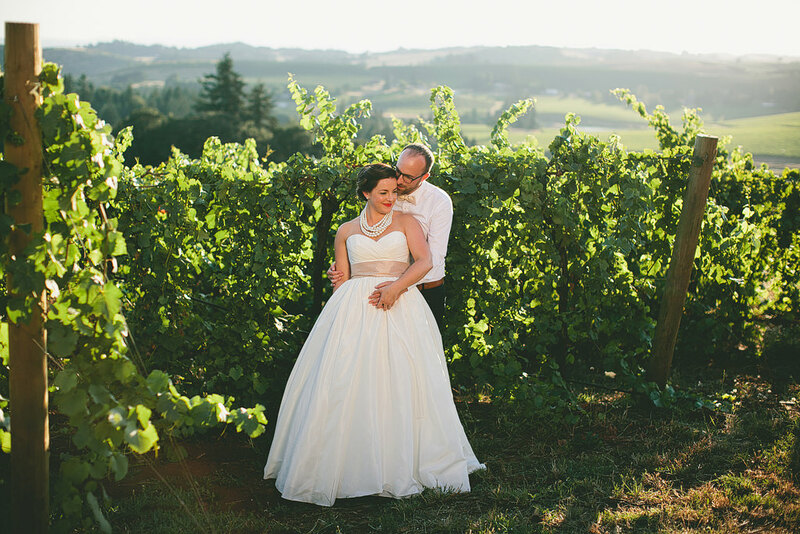 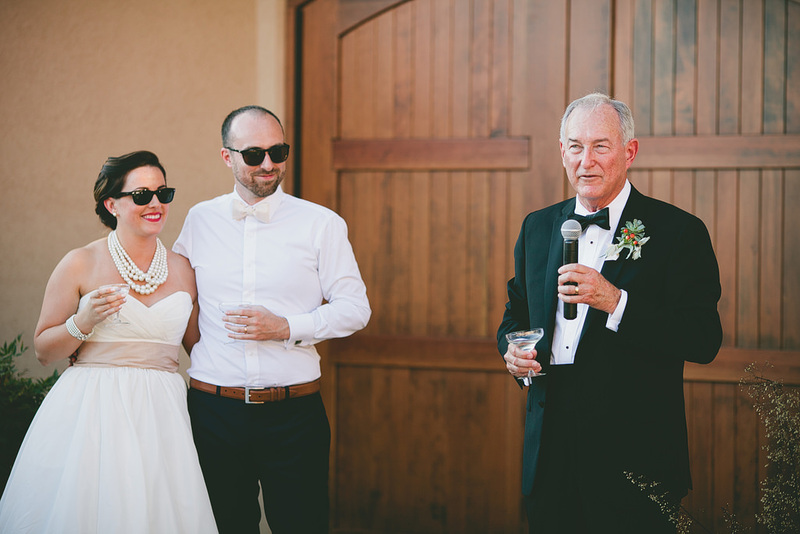 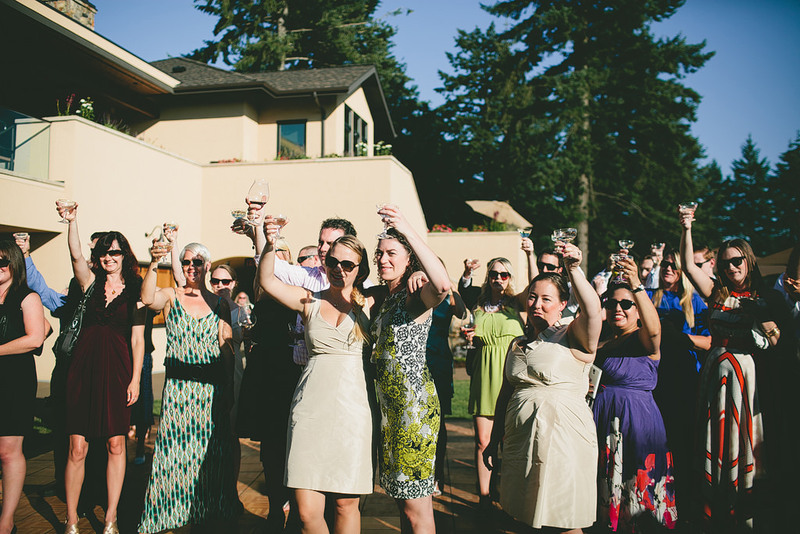 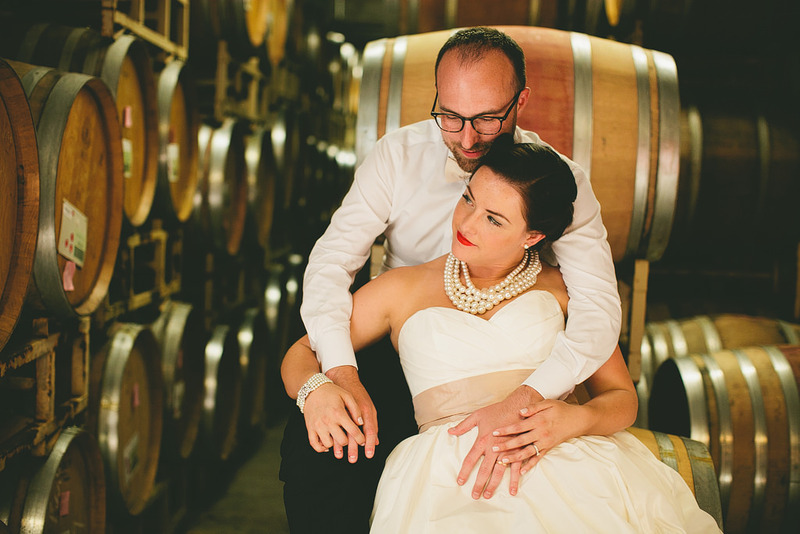 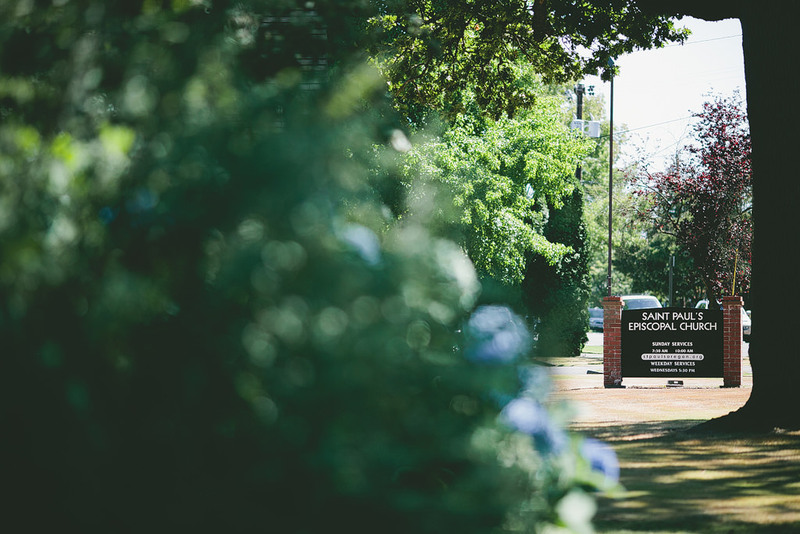 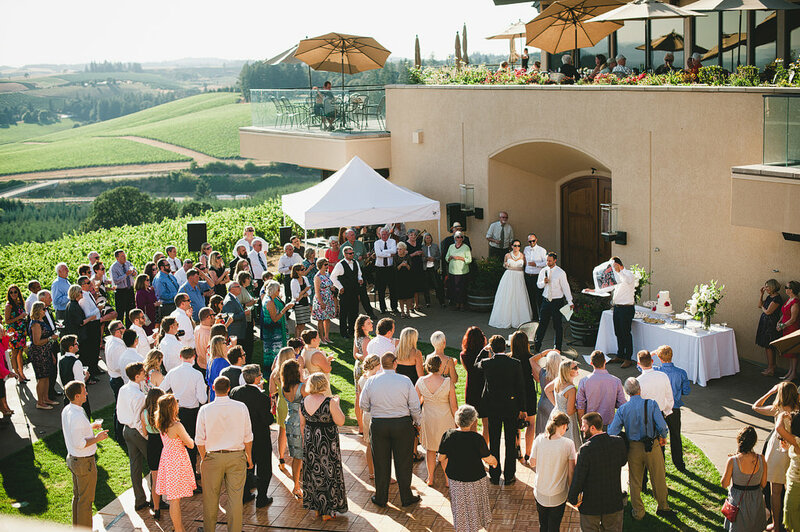 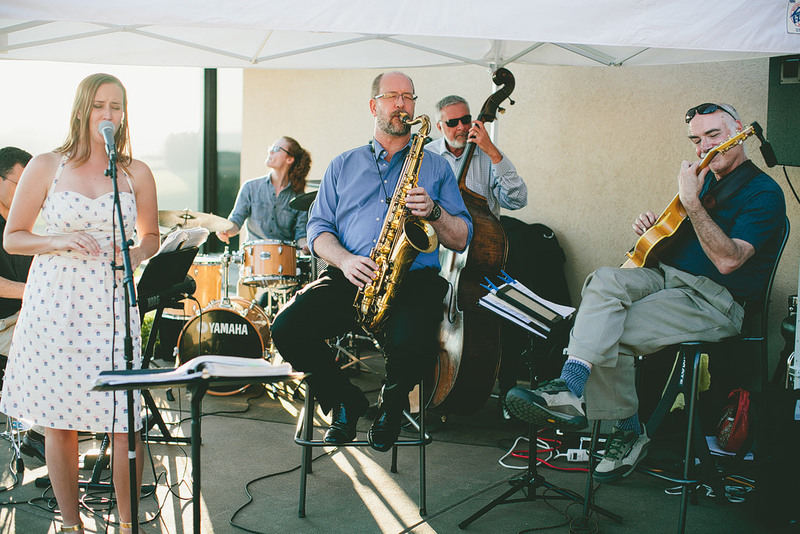 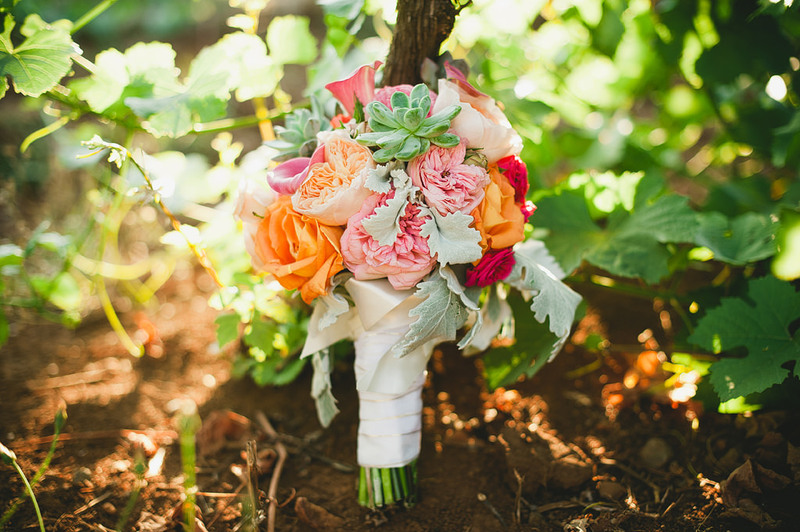 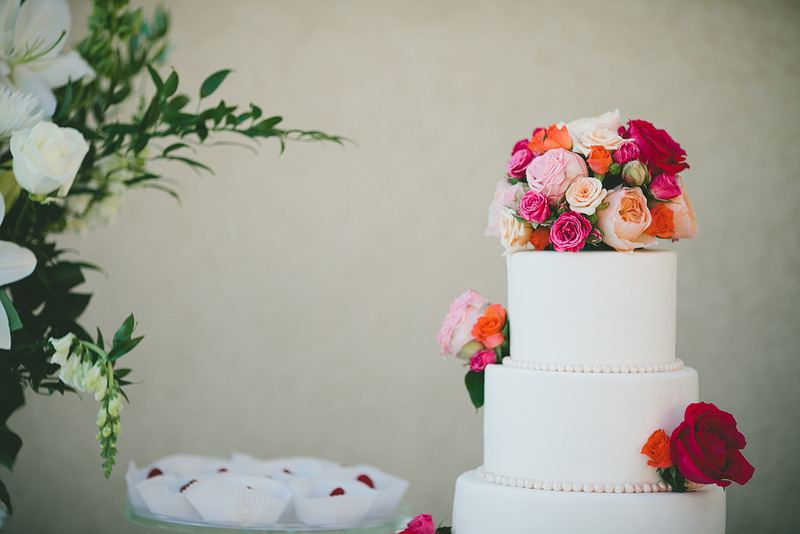 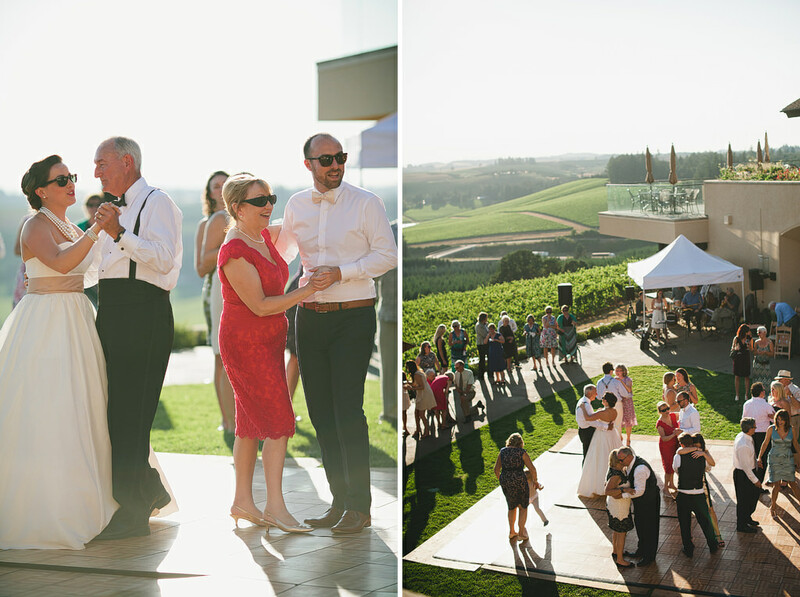 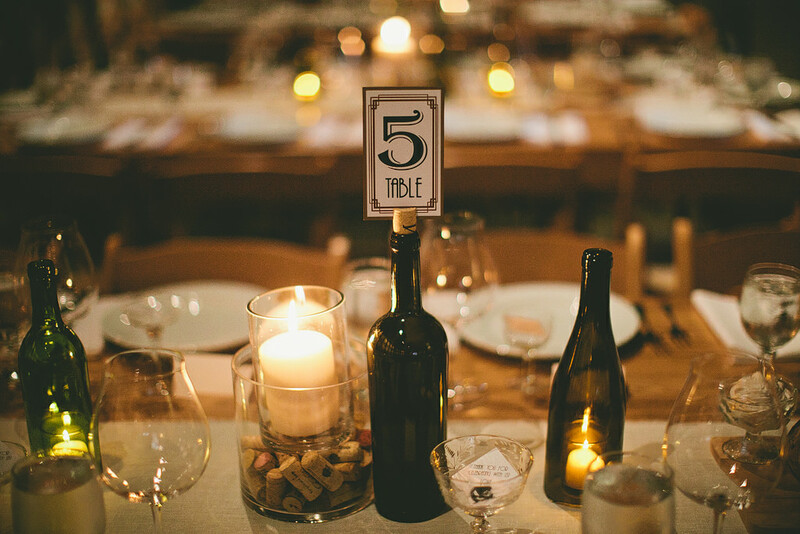 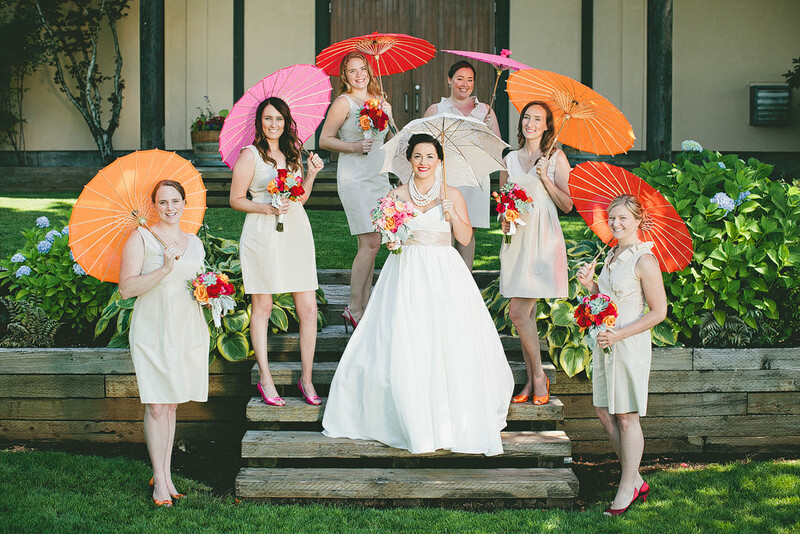 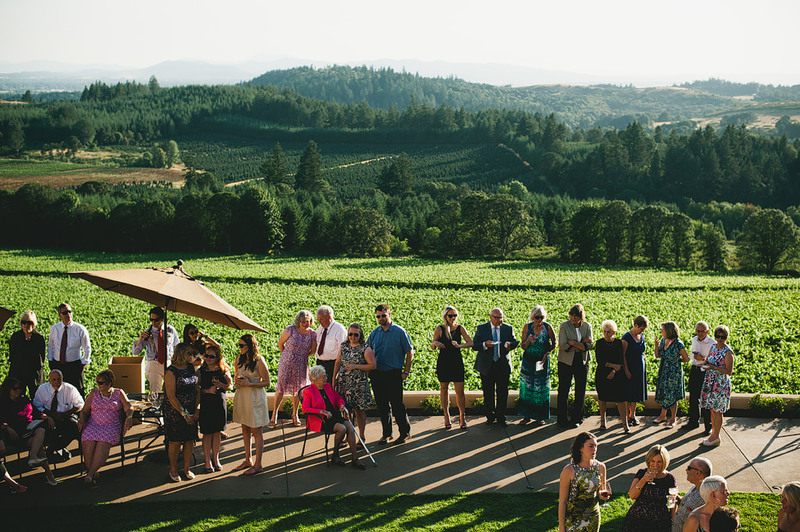 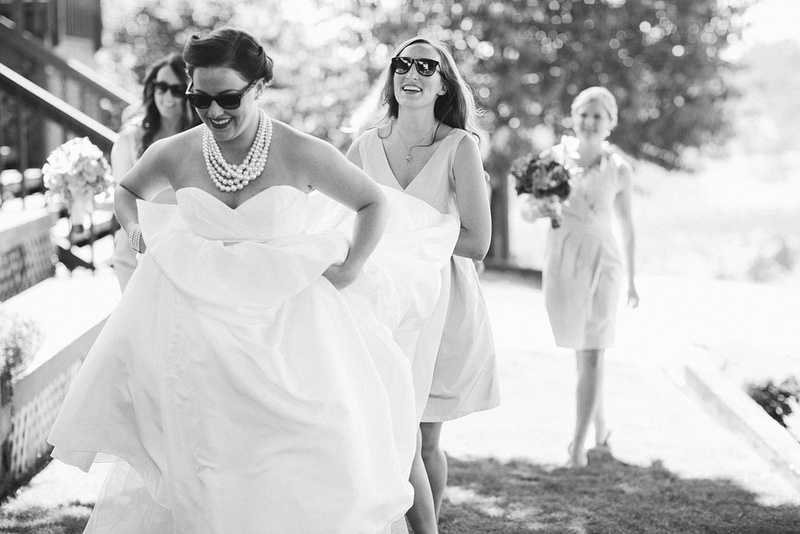 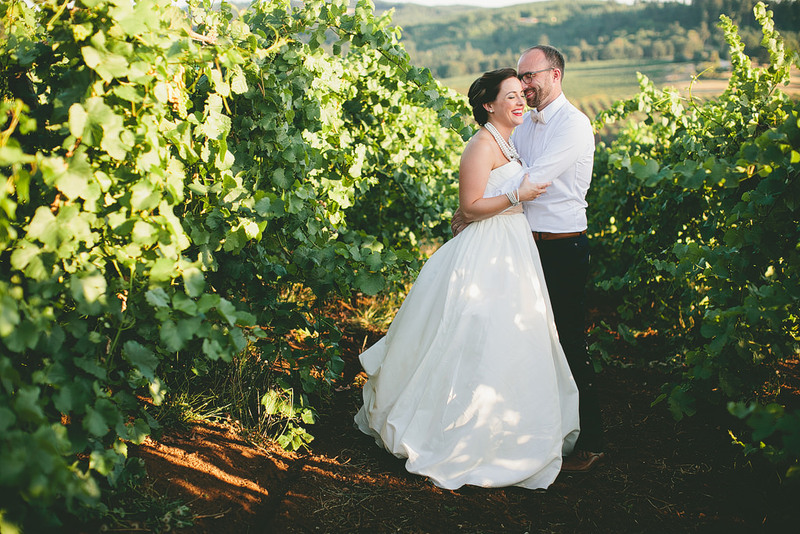 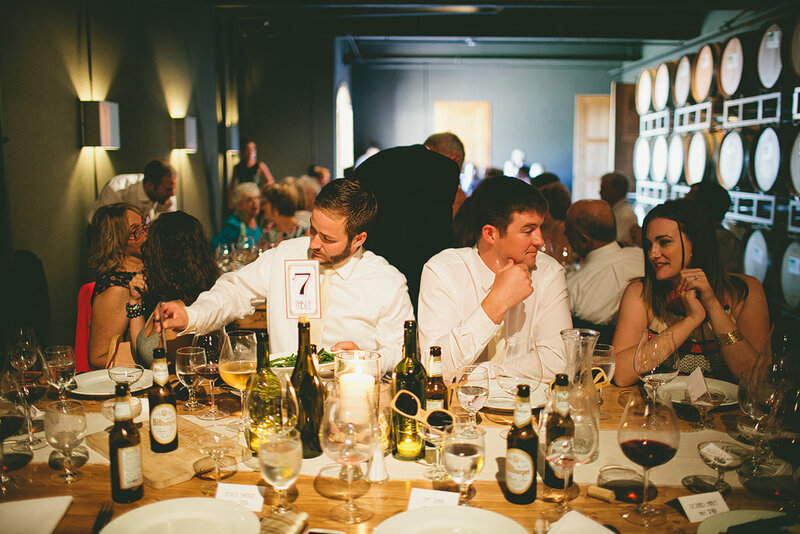 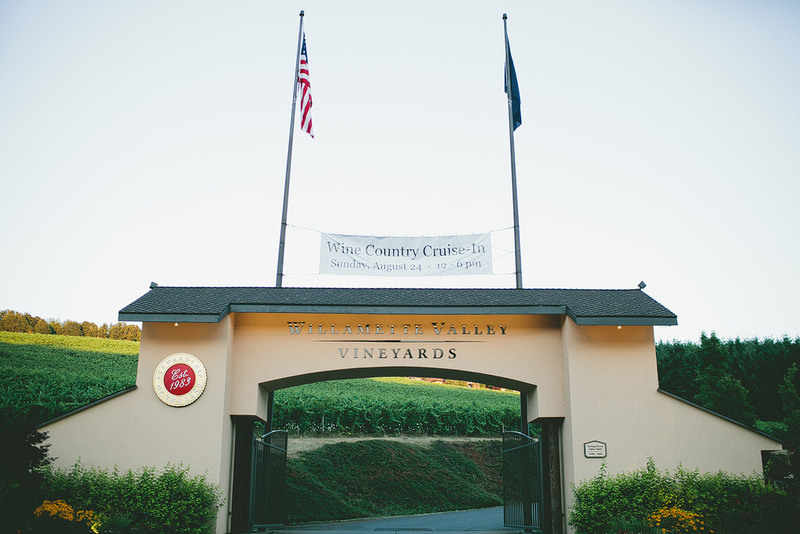 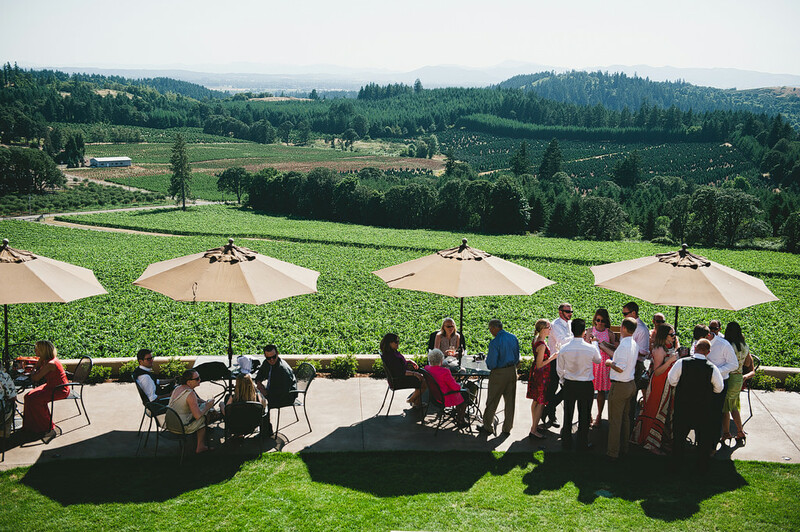 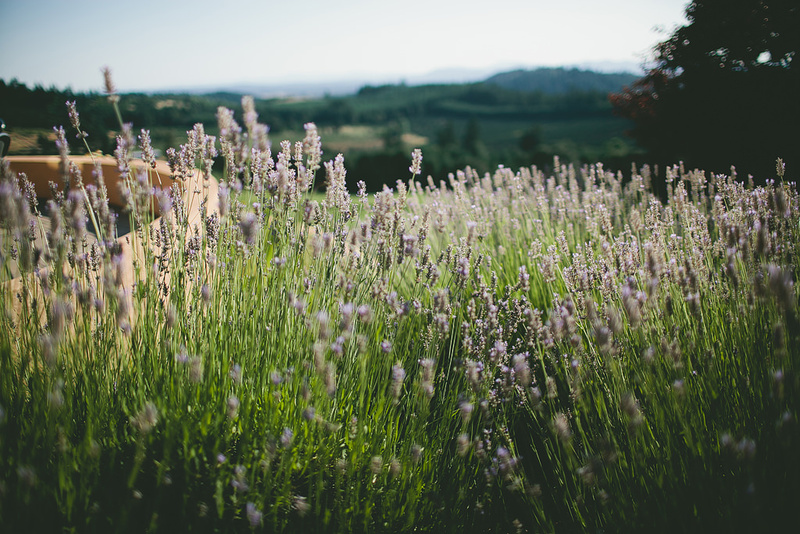 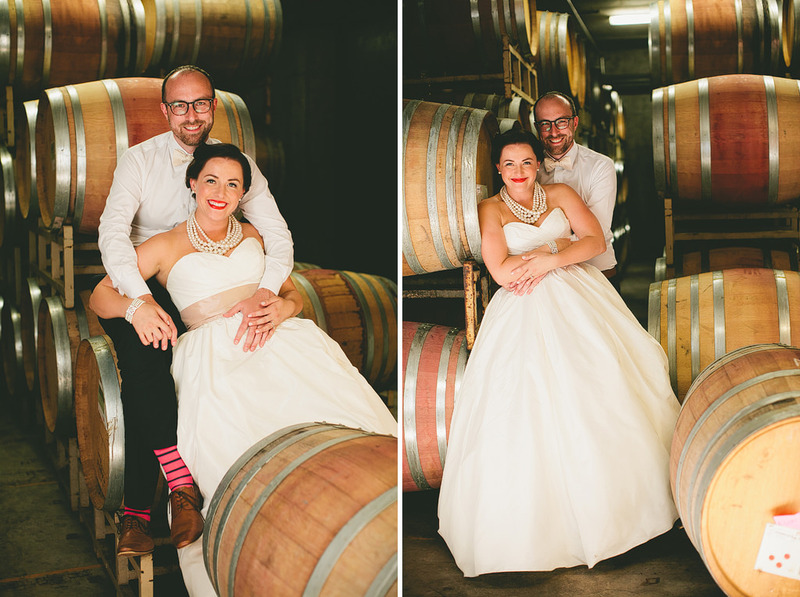 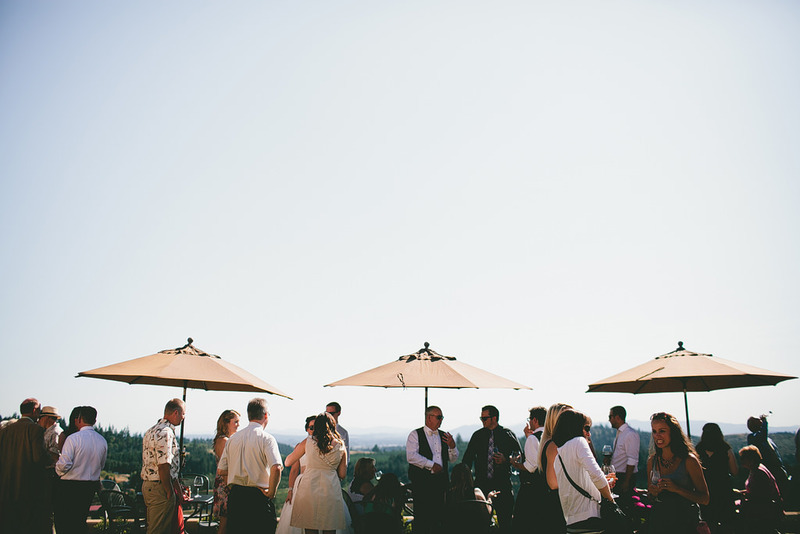 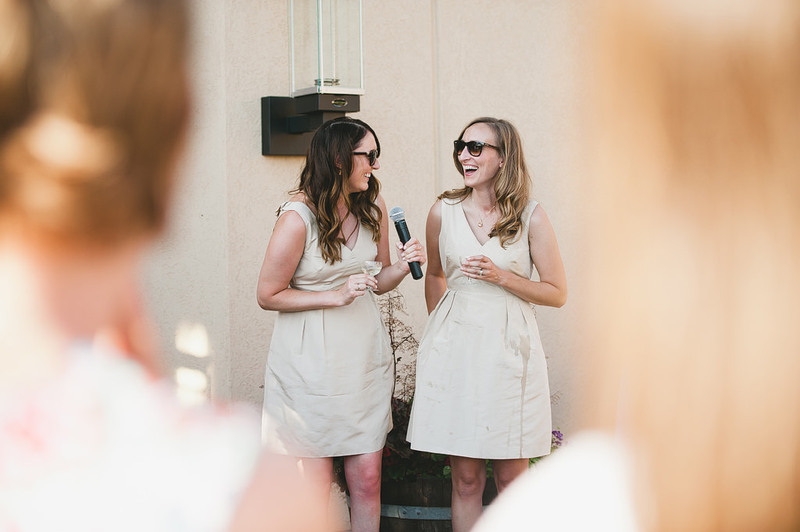 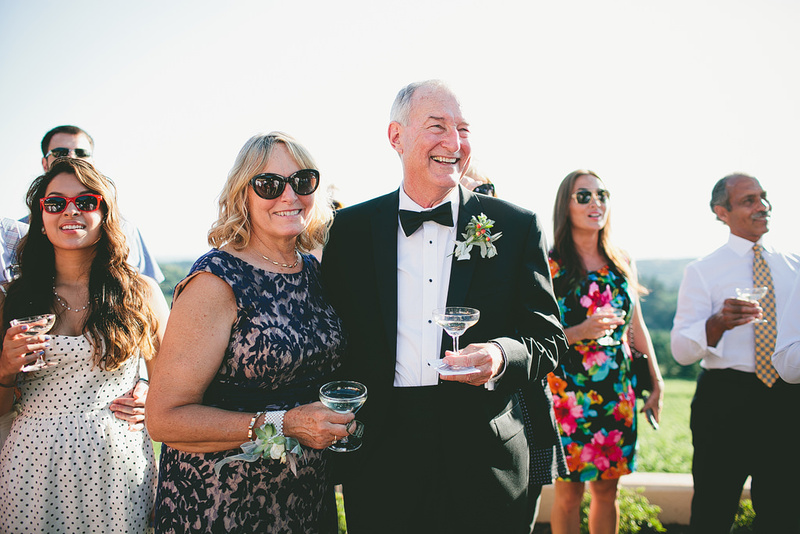 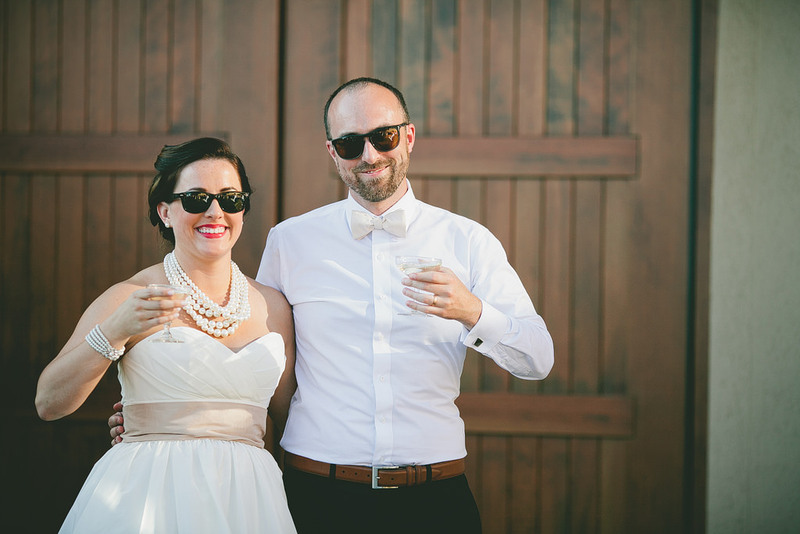 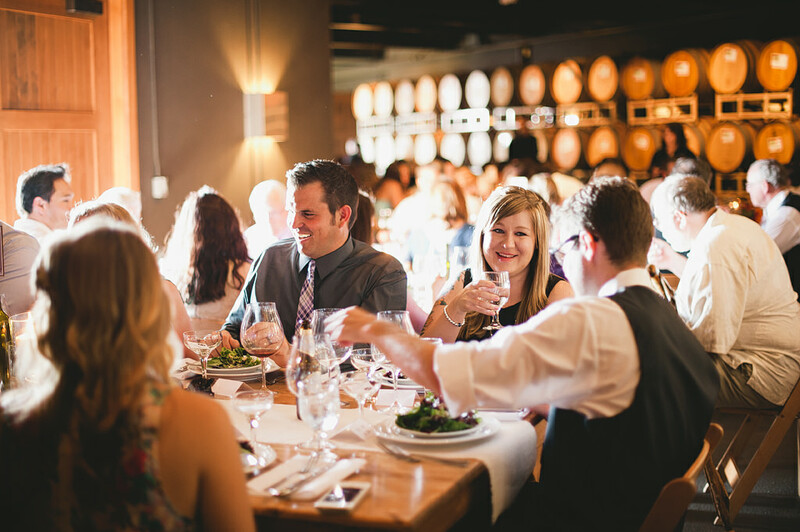 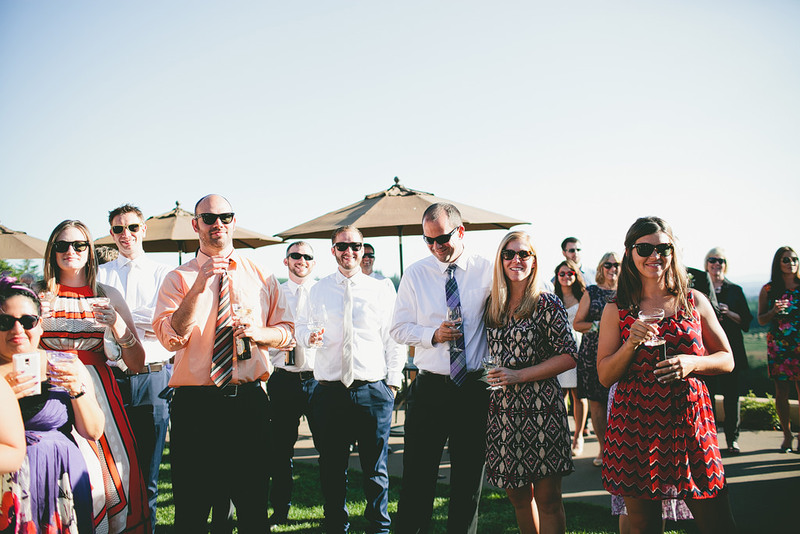 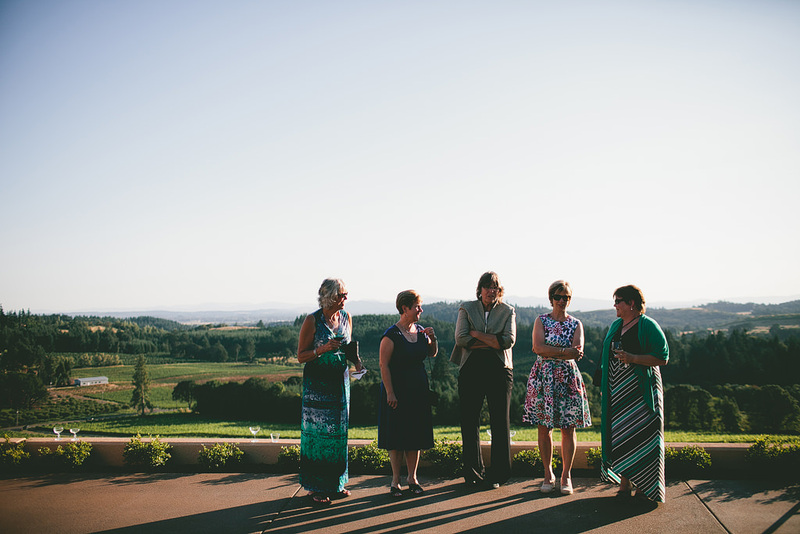 Willamette Valley Vineyards is such an incredible venue for a wedding! 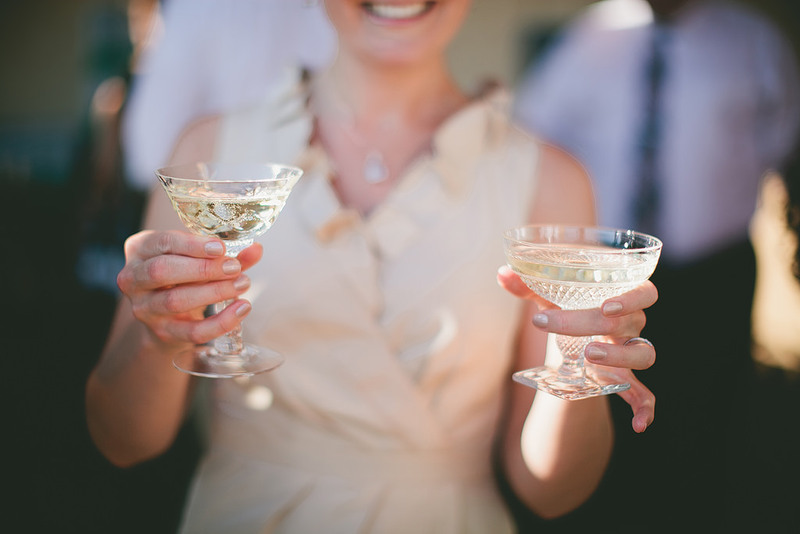 Alex and Philip had their guest’s take homes be unique vintage chalices – they were all so beautiful! 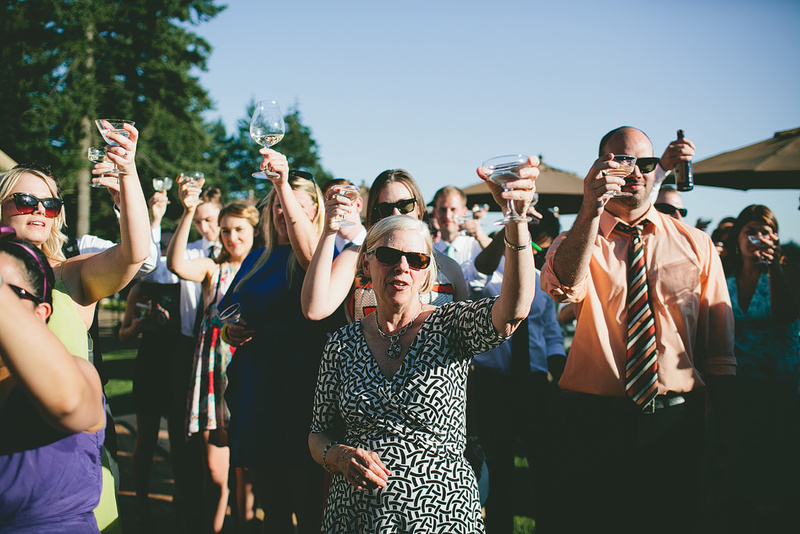 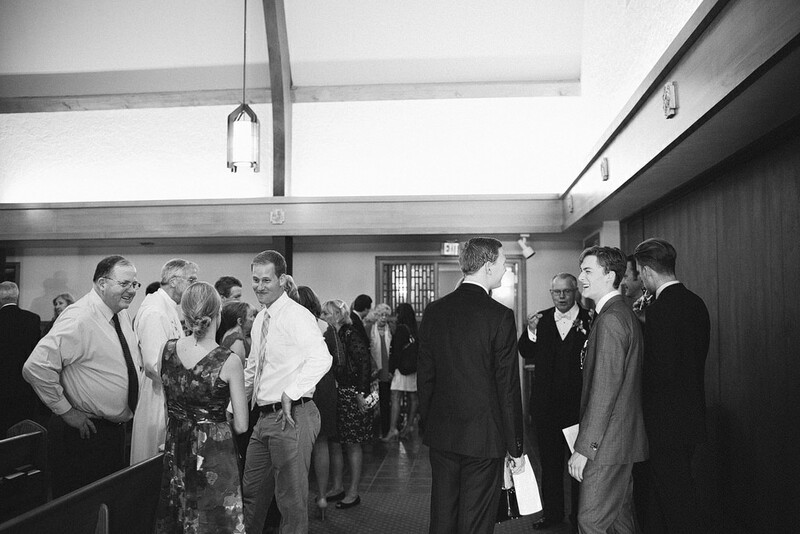 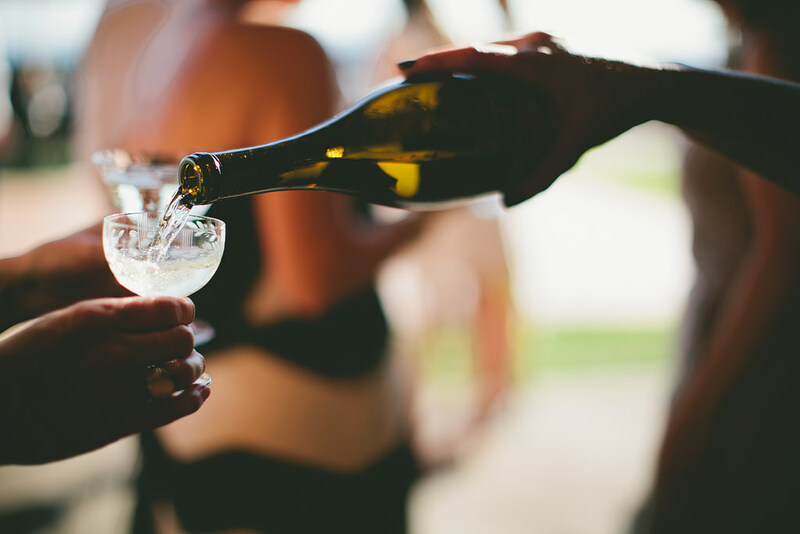 Everyone’s chalice was filled with champagne as they entered the courtyard before the toasts began. 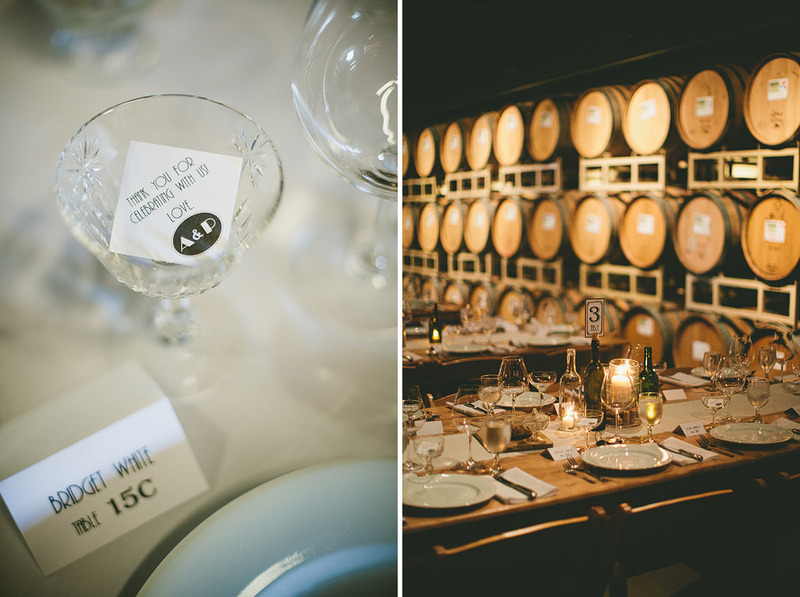 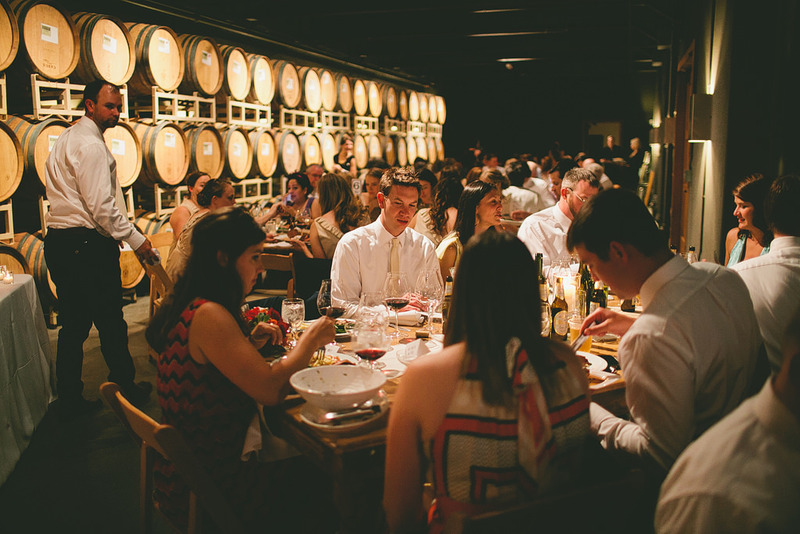 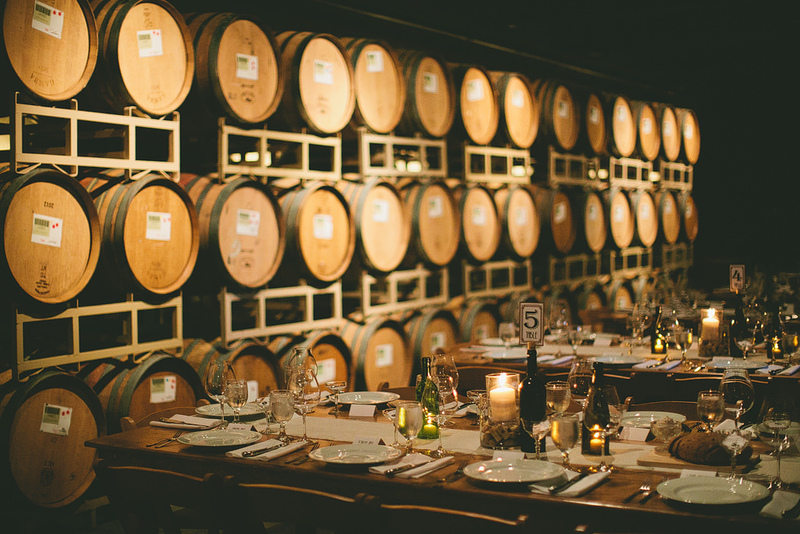 Dinner was in the barrel room, romantically lit by so many candles and wine bottles. 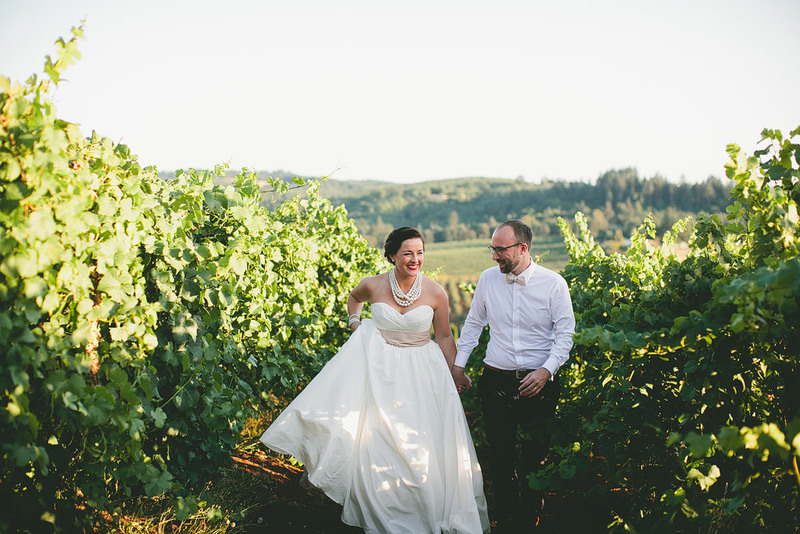 We took bride and groom photos around sunset, and it was perfect! 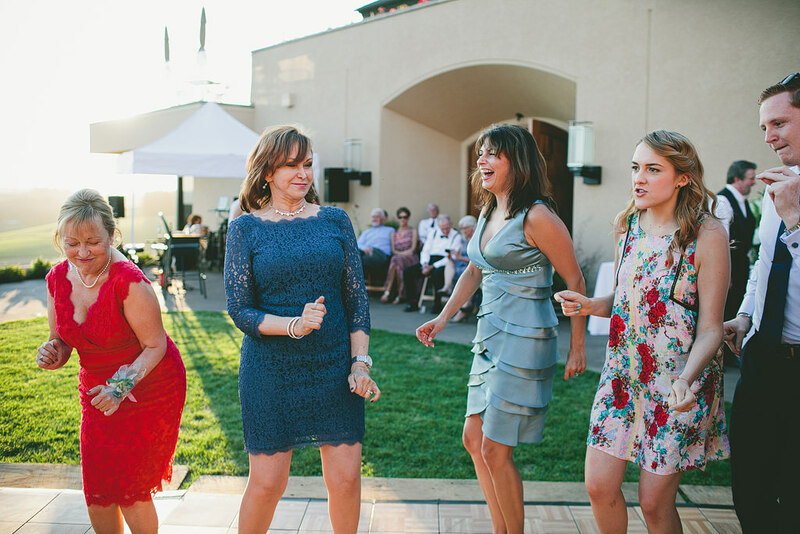 Everyone continued to drink and dance throughout the evening! 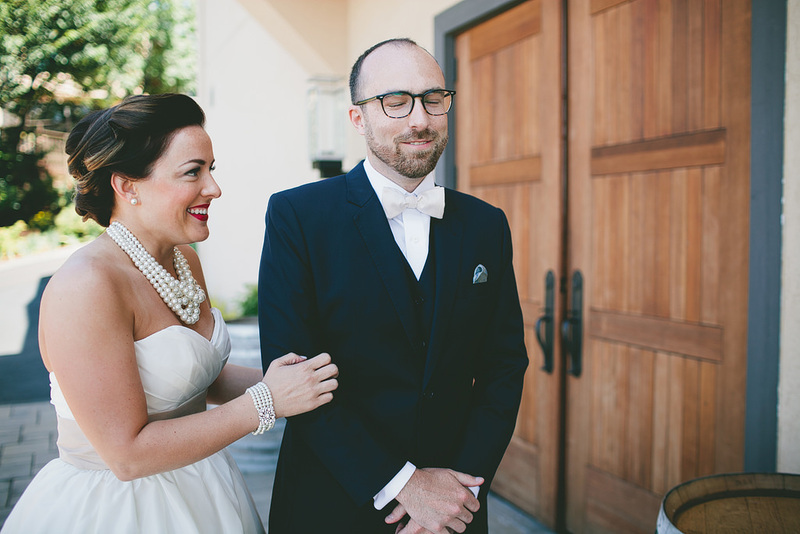 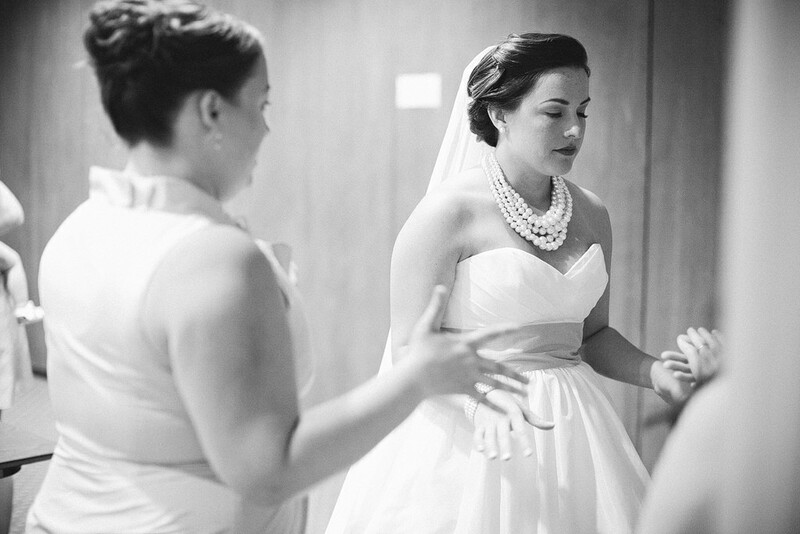 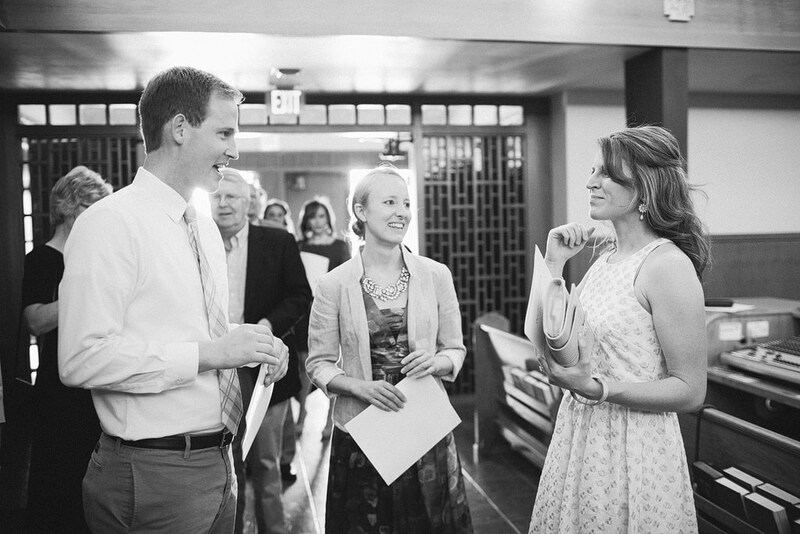 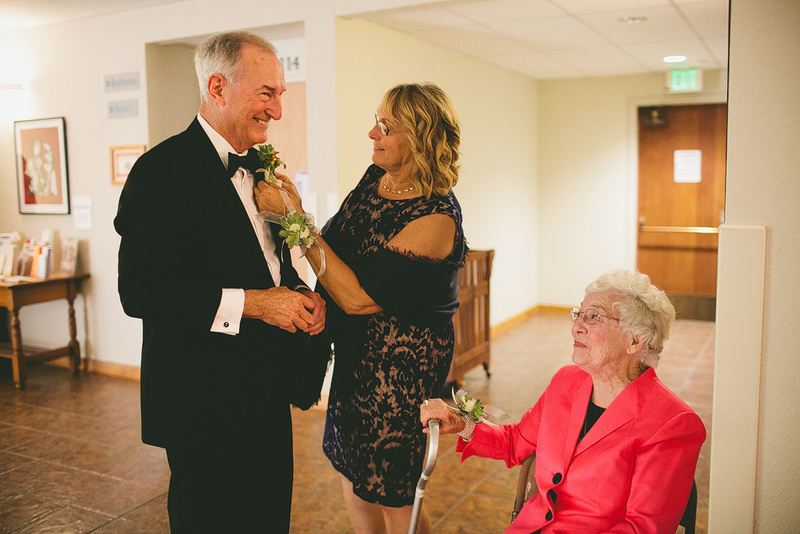 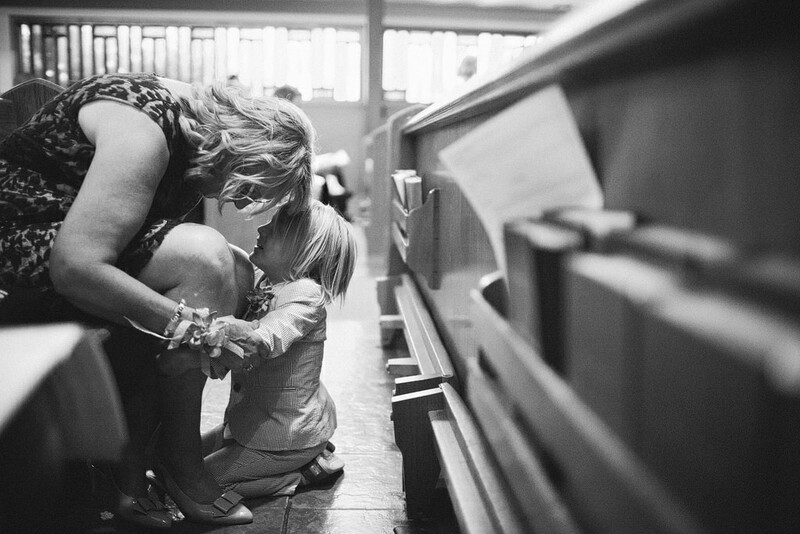 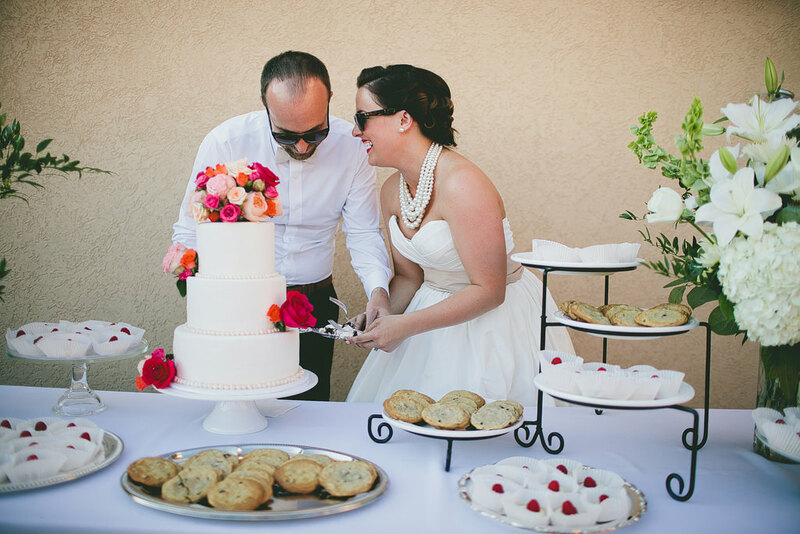 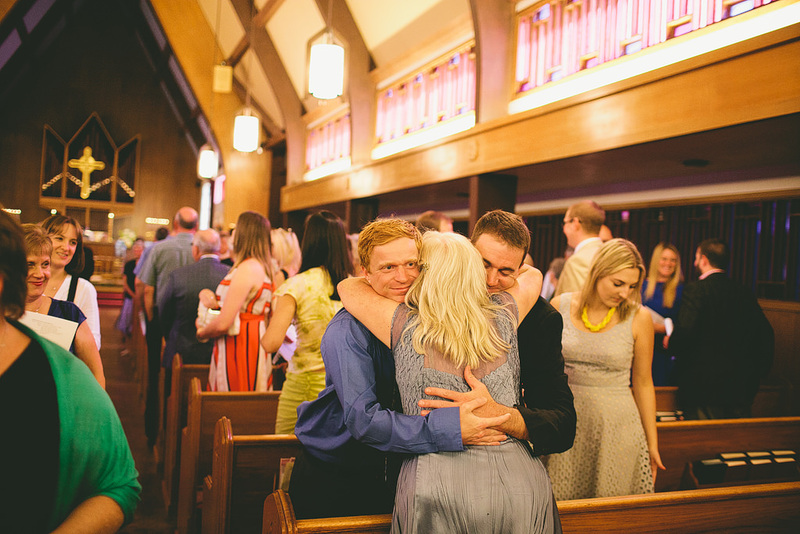 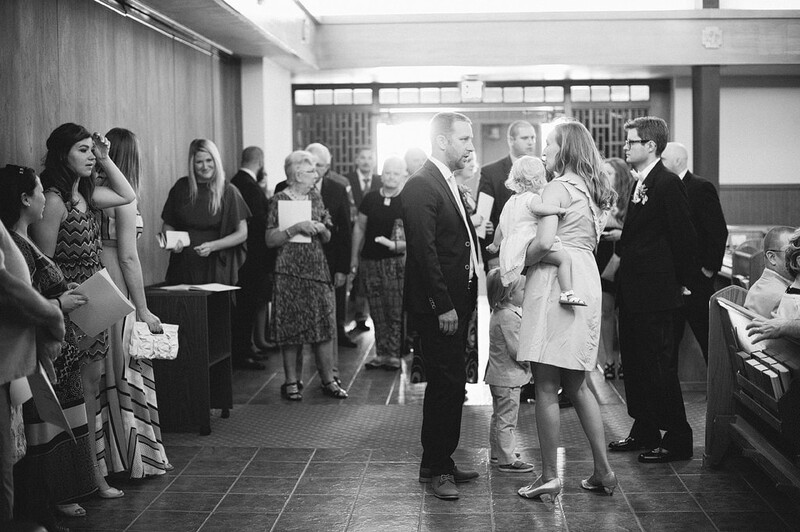 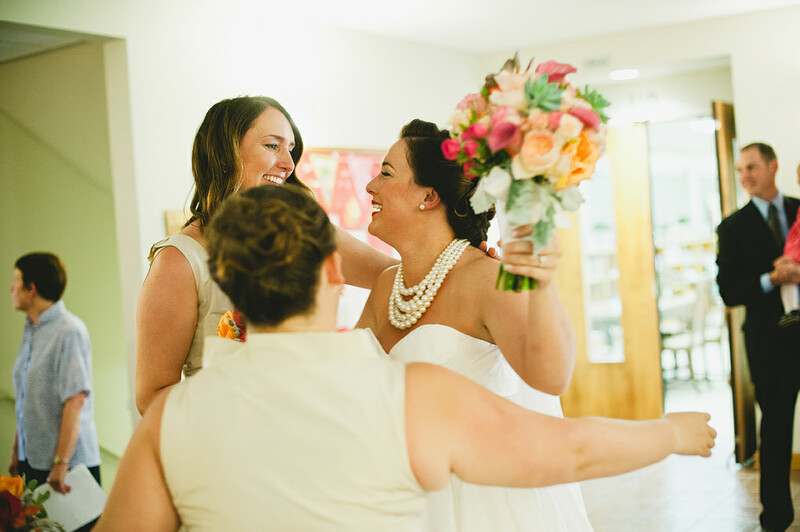 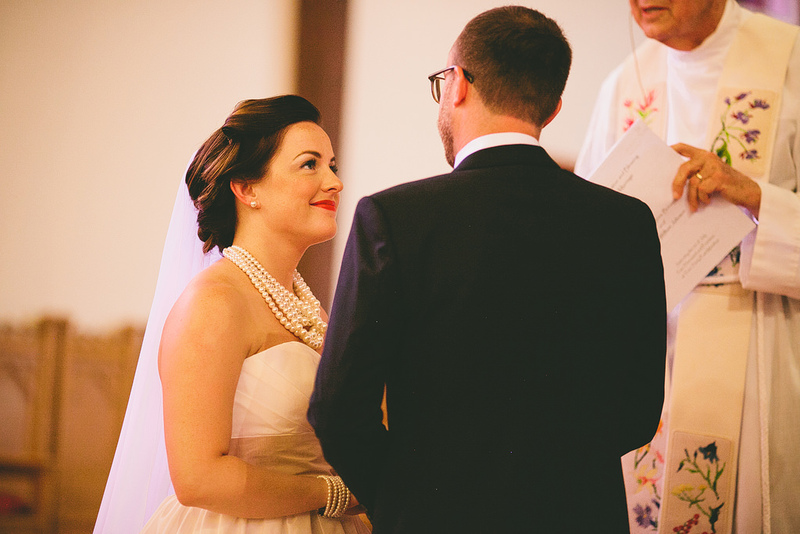 I adore these two and I loved their wedding so much!